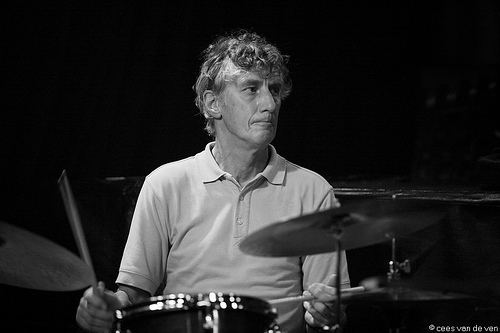 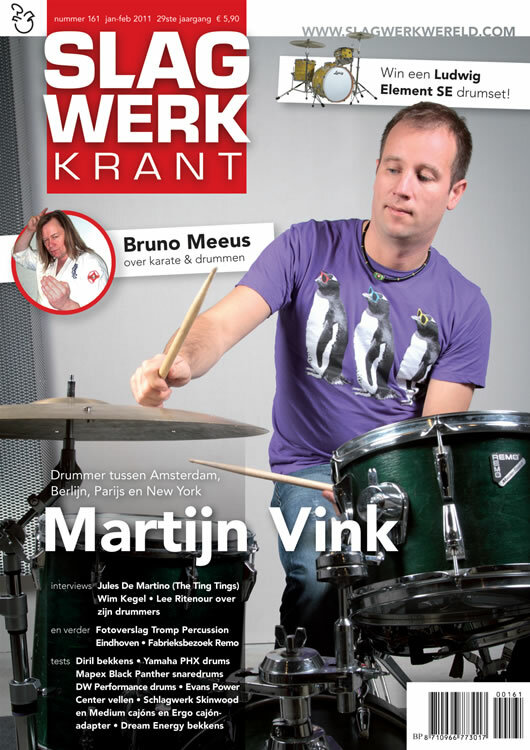 Mark Eeftens gratuated from the Conservatory of Rotterdam in 1991. 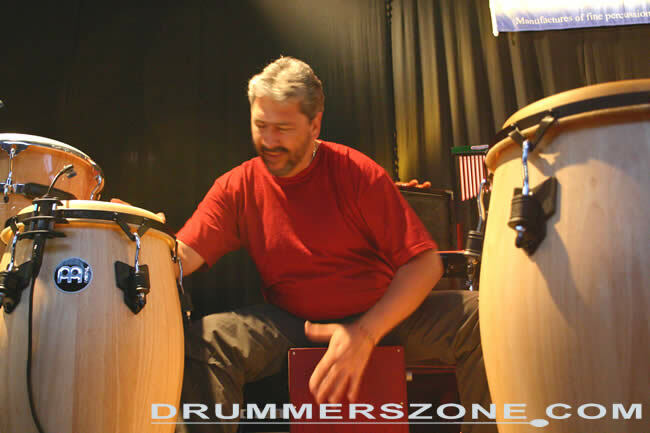 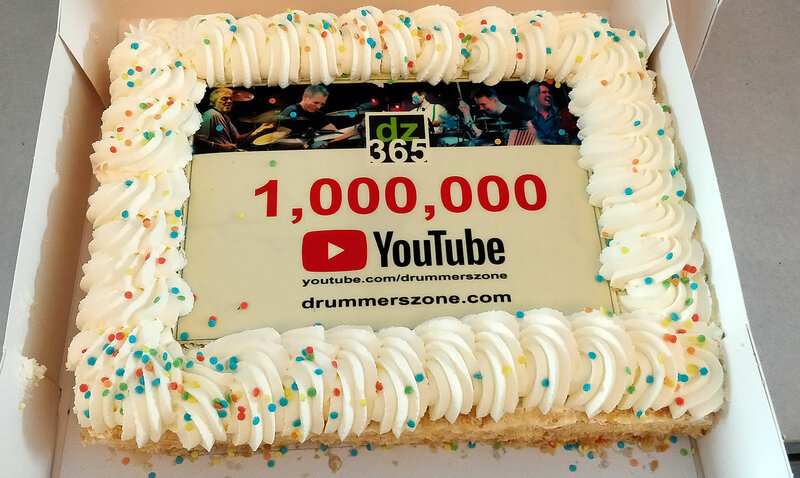 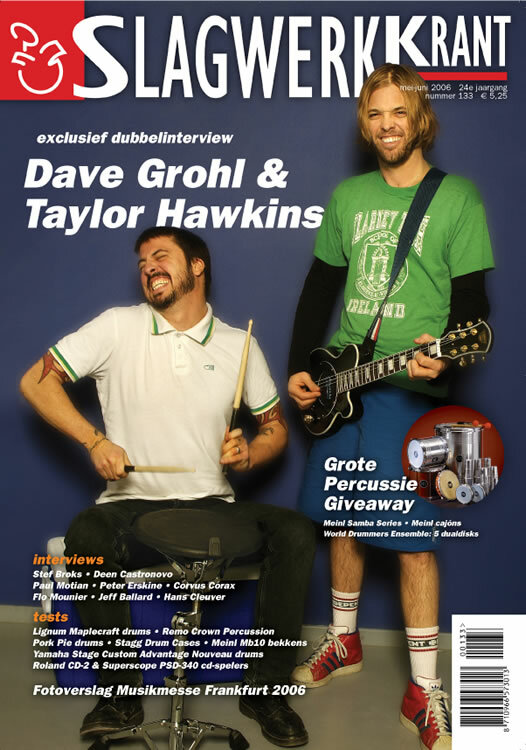 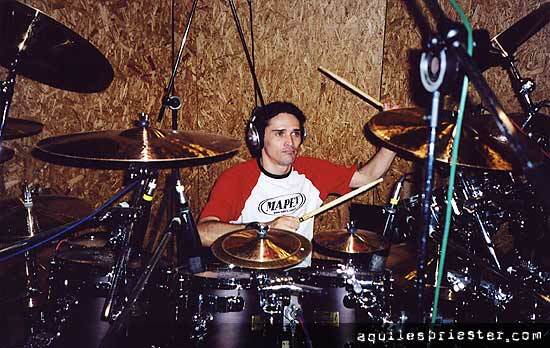 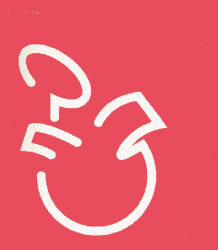 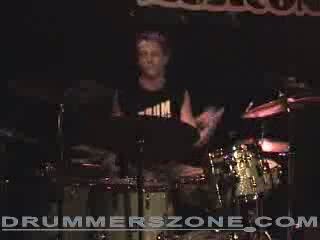 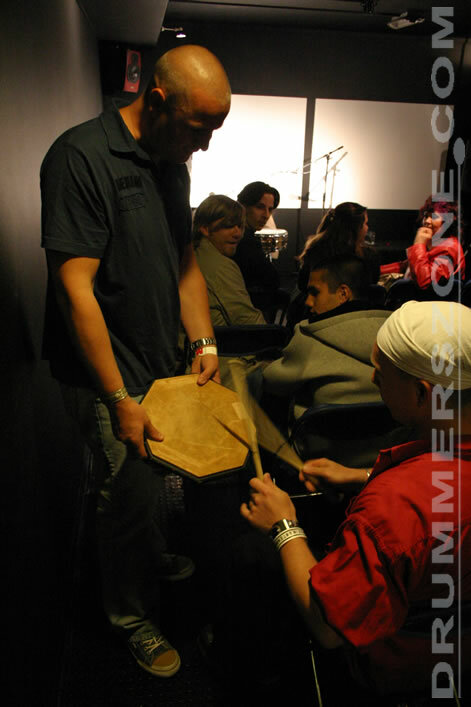 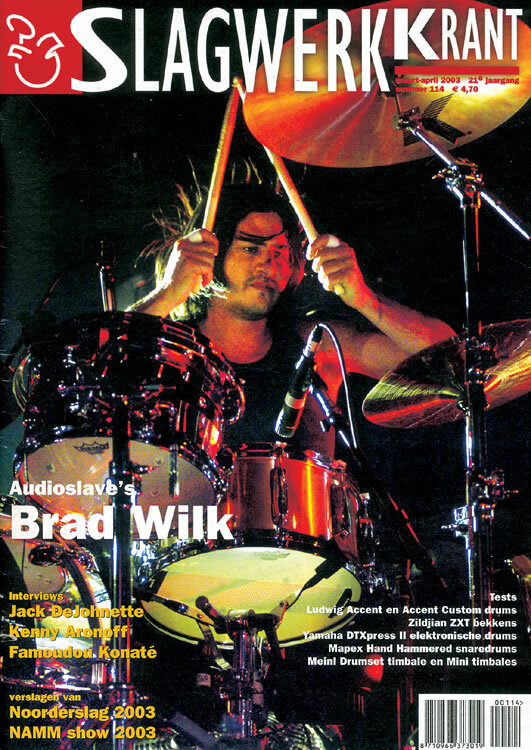 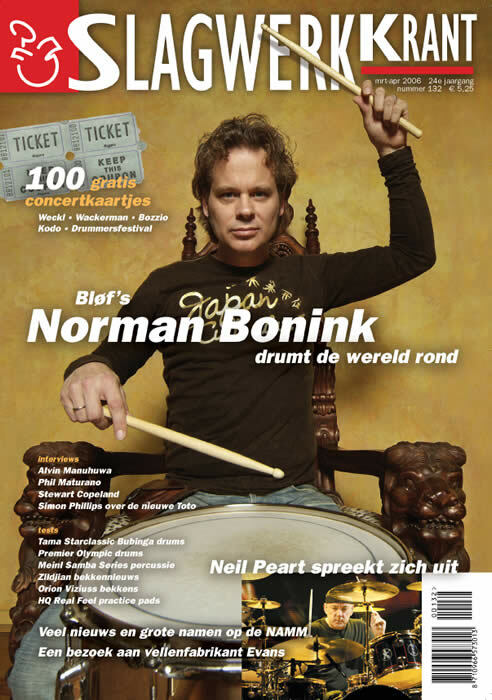 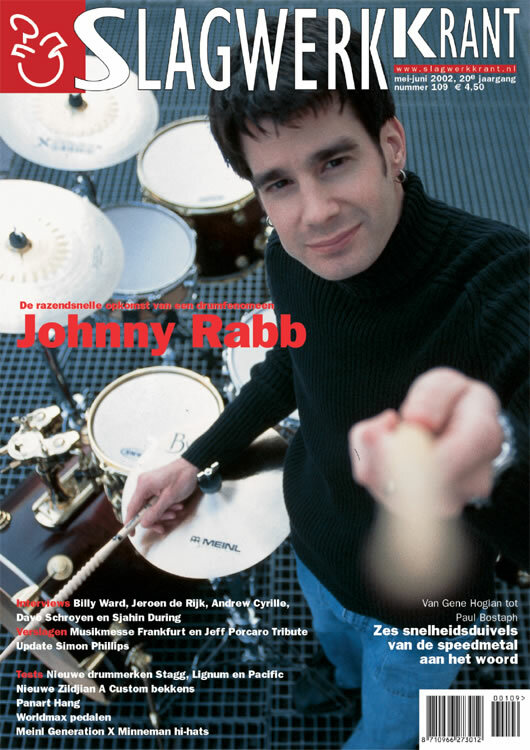 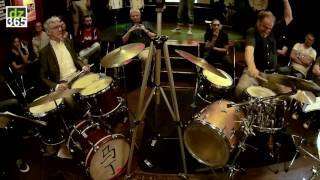 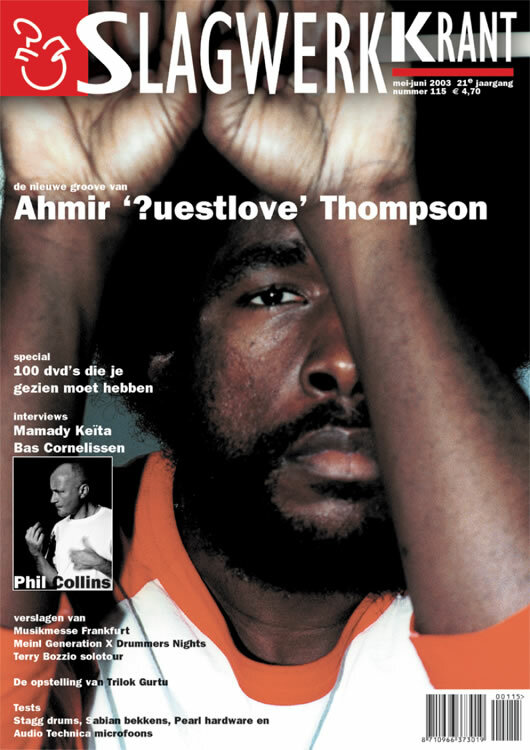 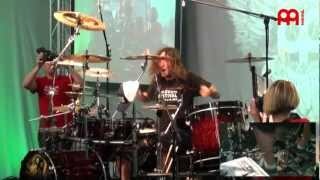 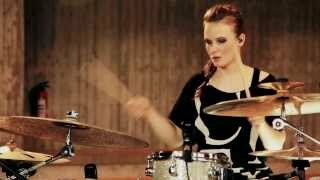 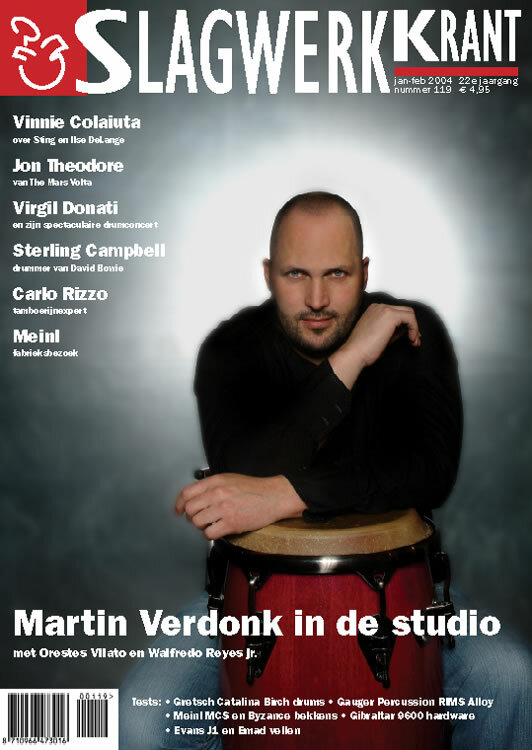 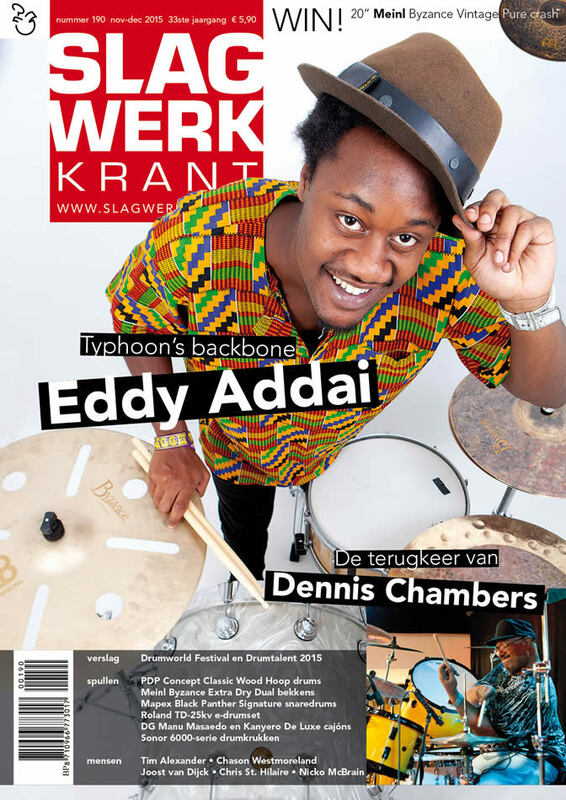 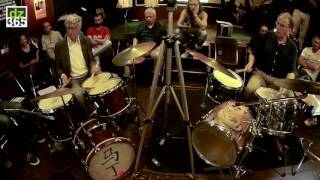 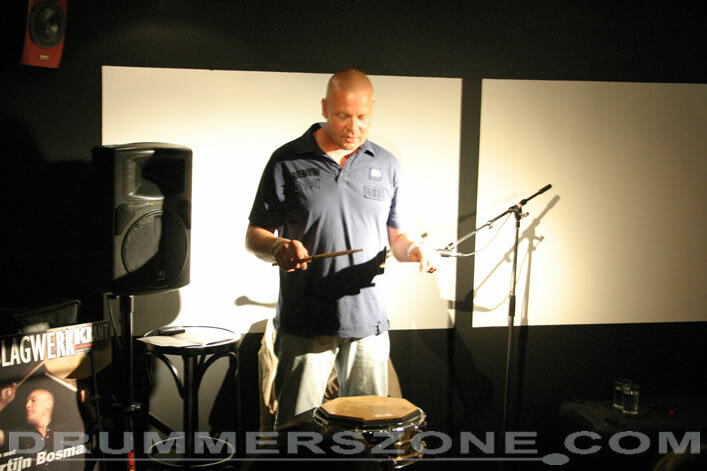 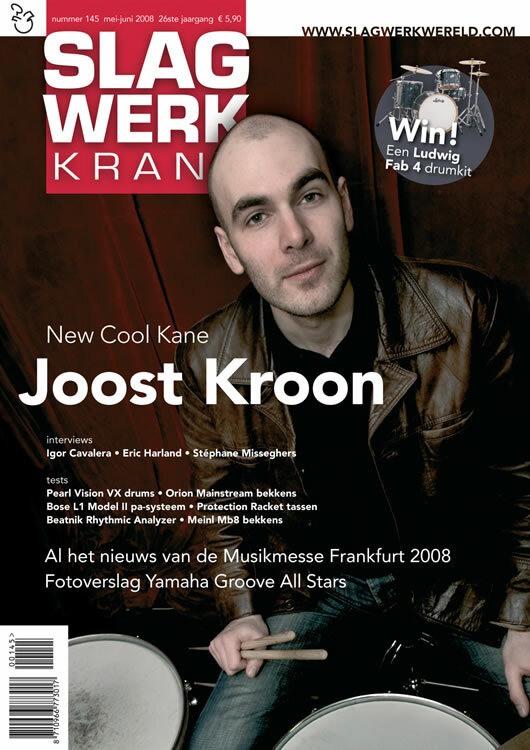 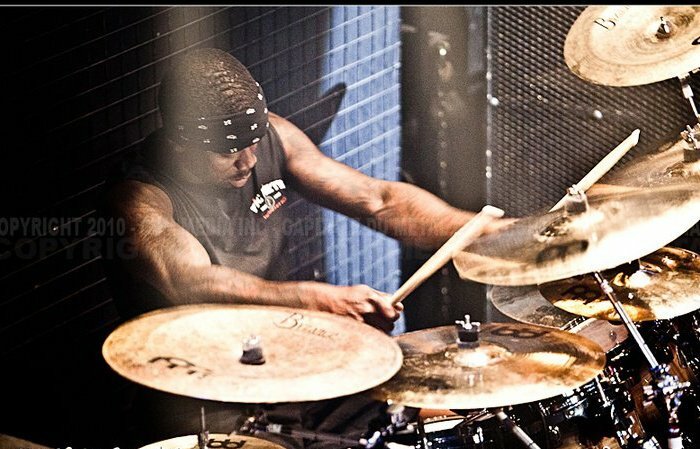 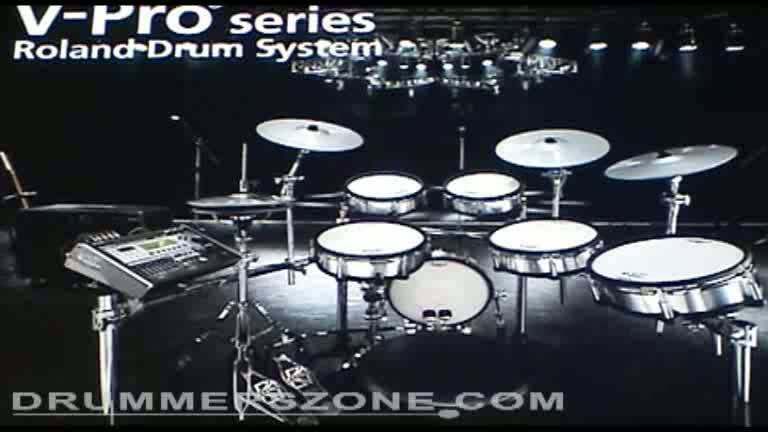 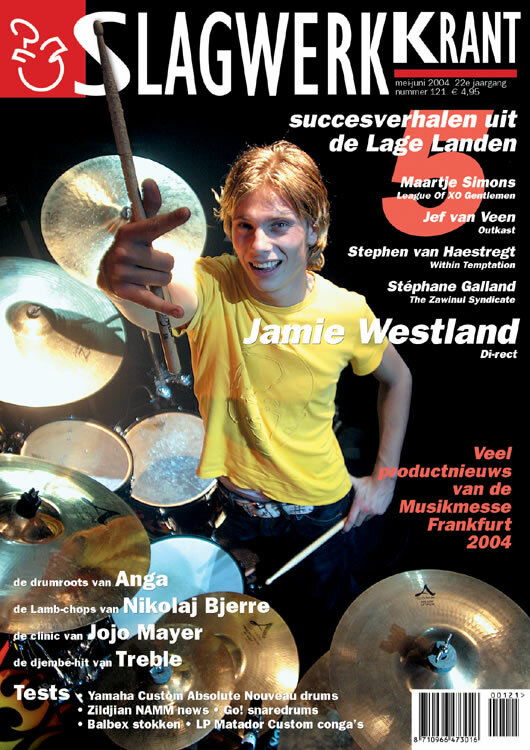 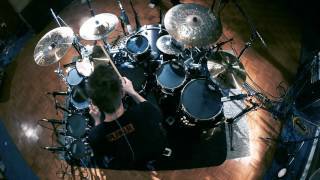 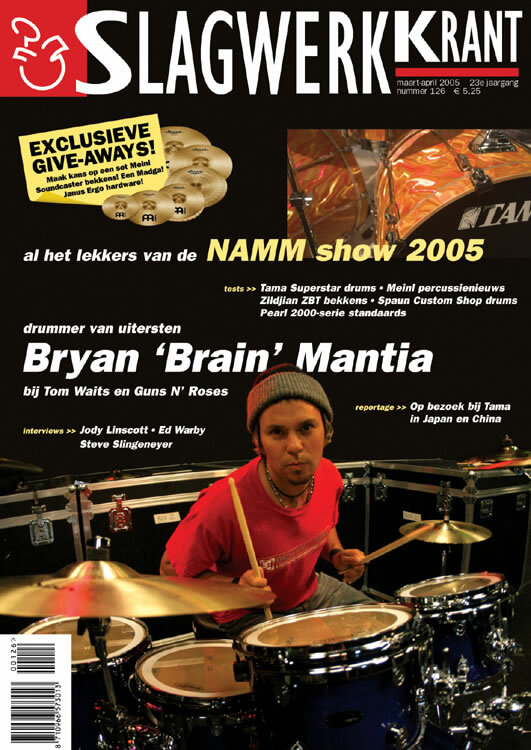 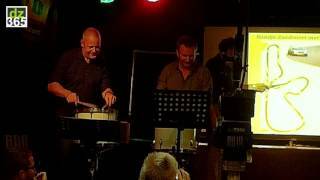 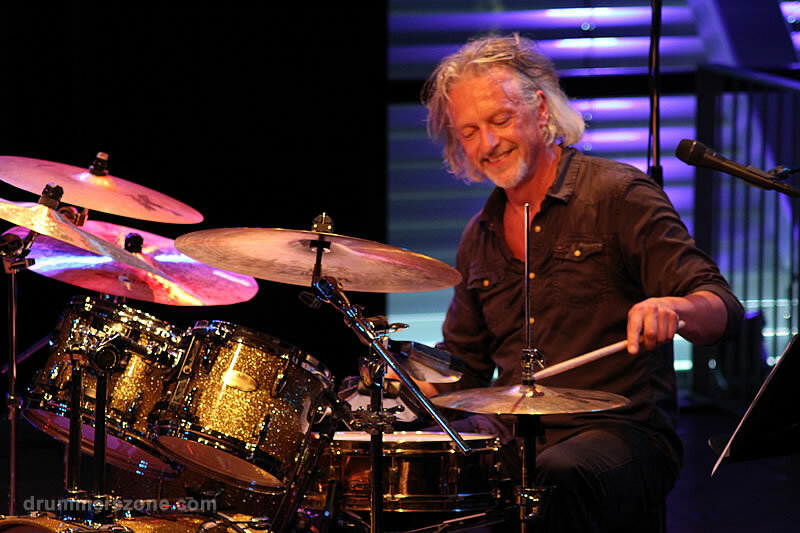 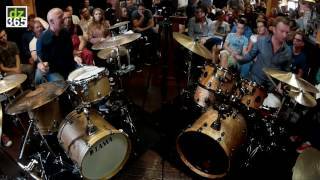 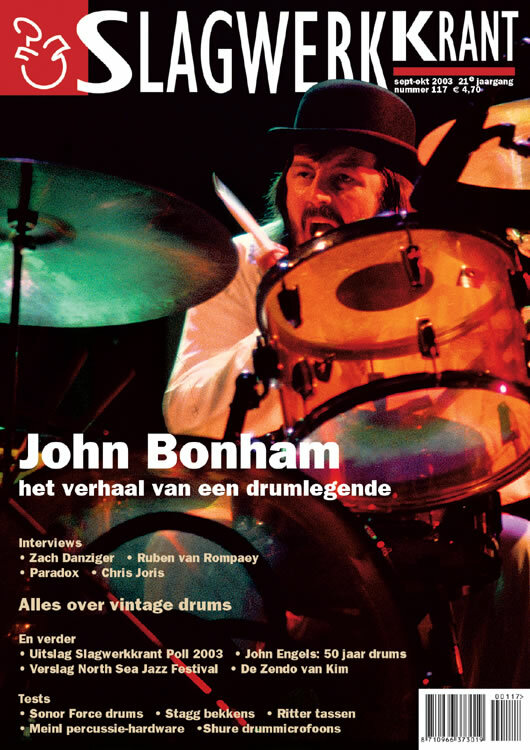 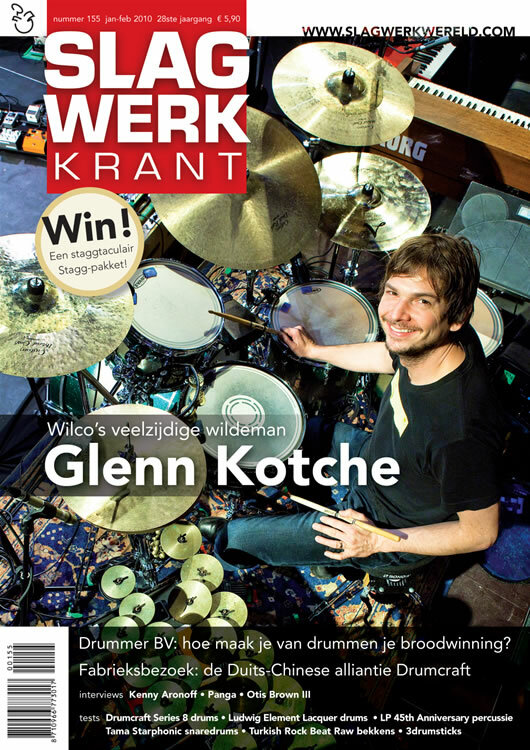 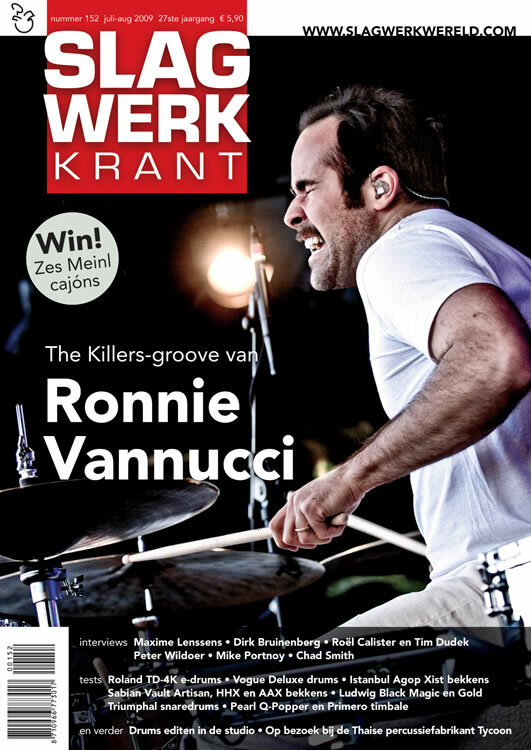 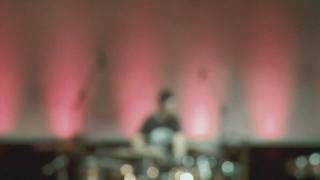 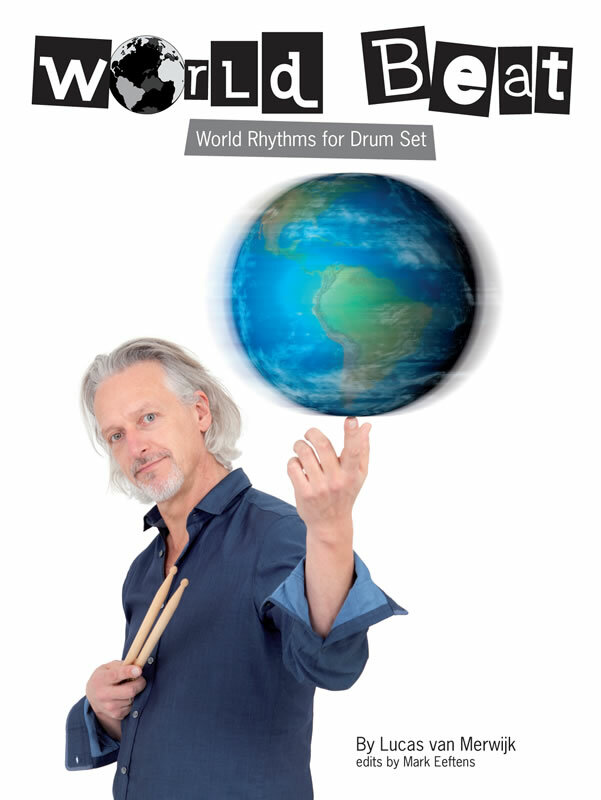 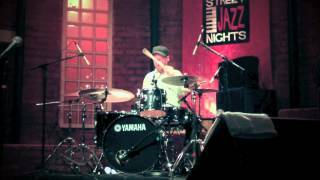 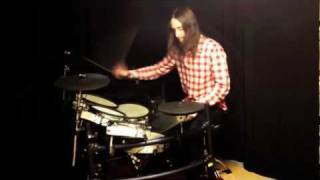 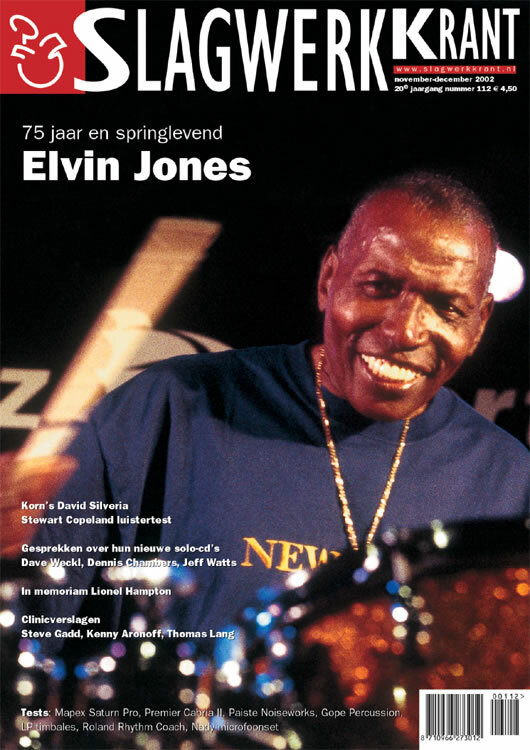 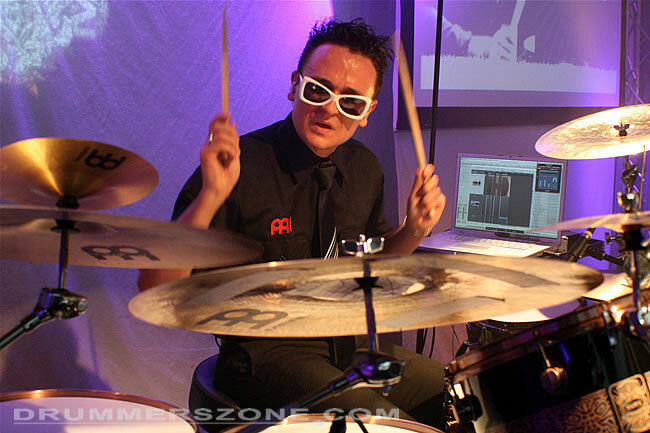 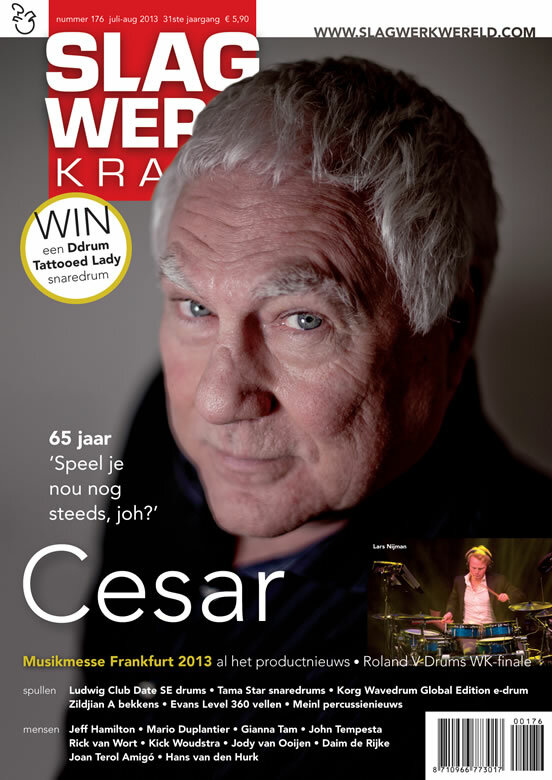 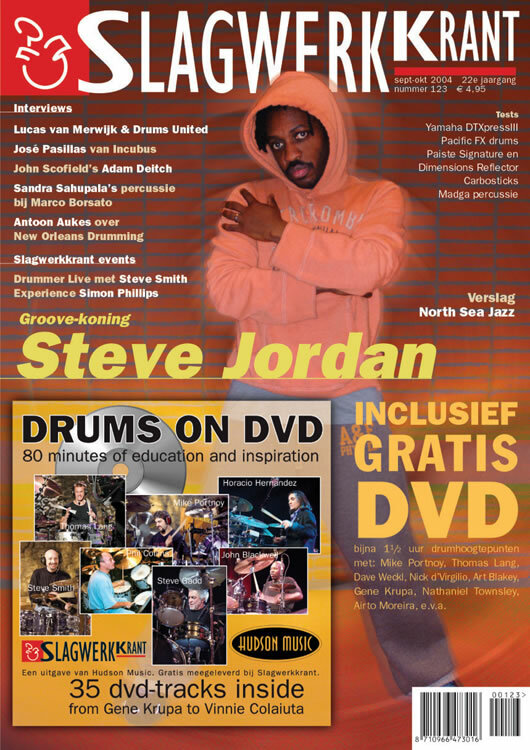 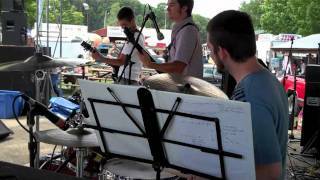 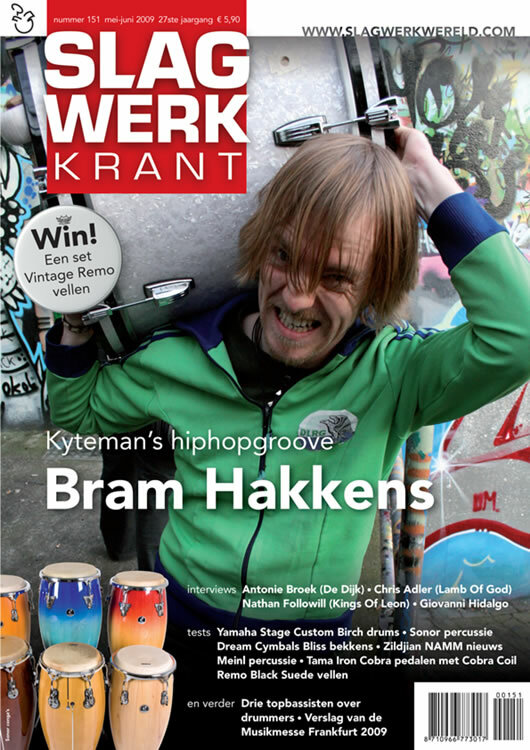 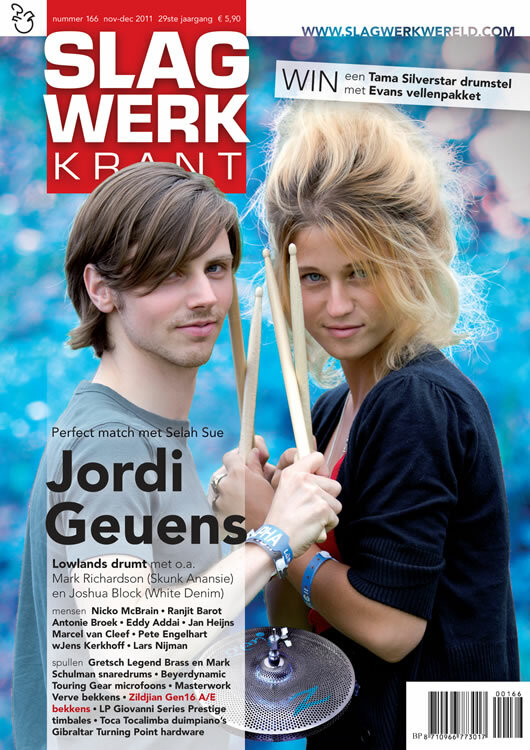 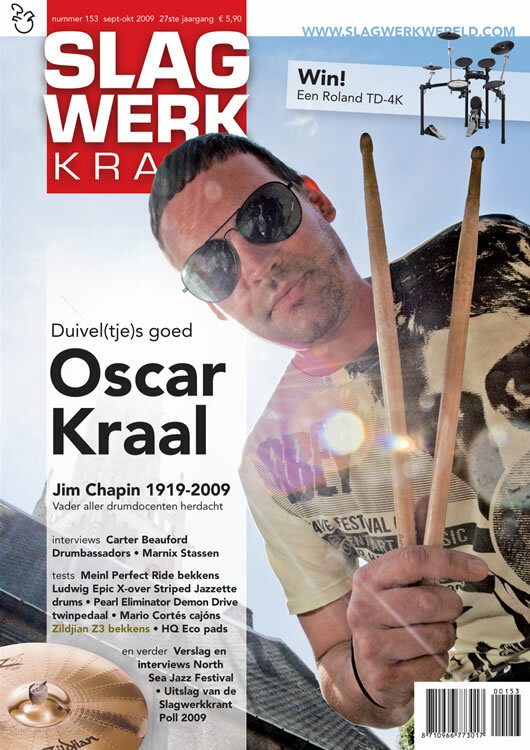 Soon after he started his own drum school in Breda. 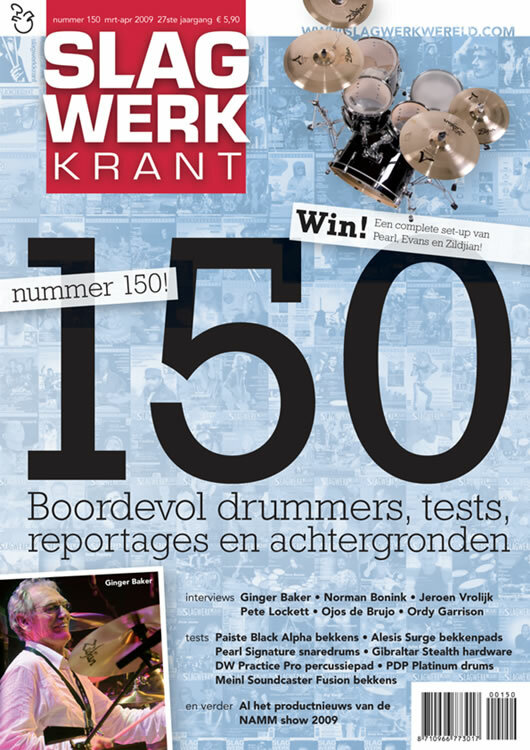 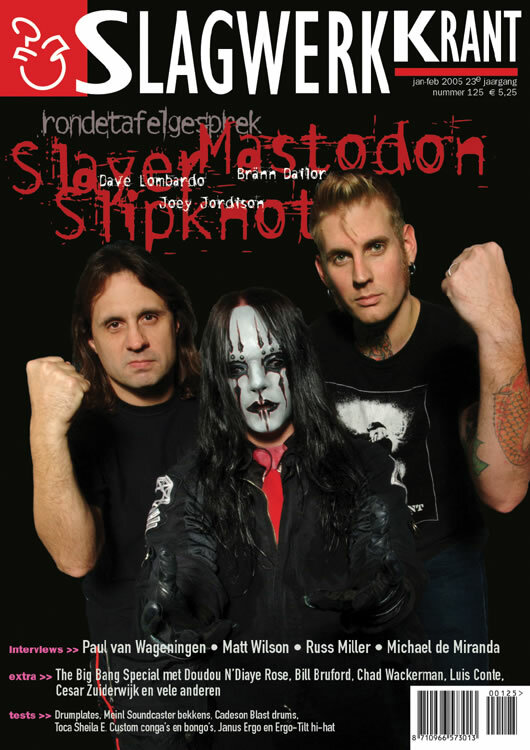 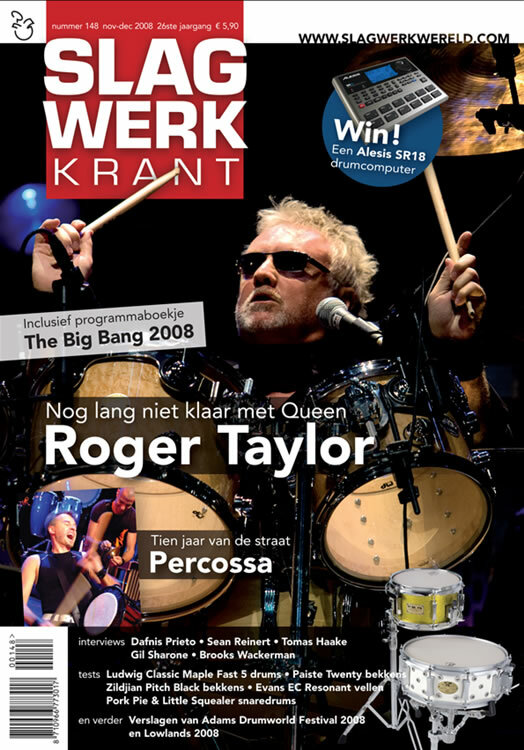 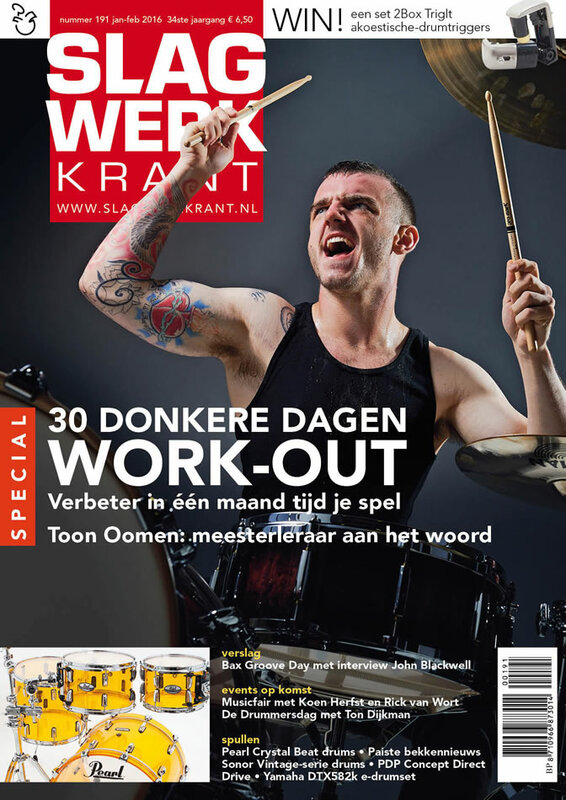 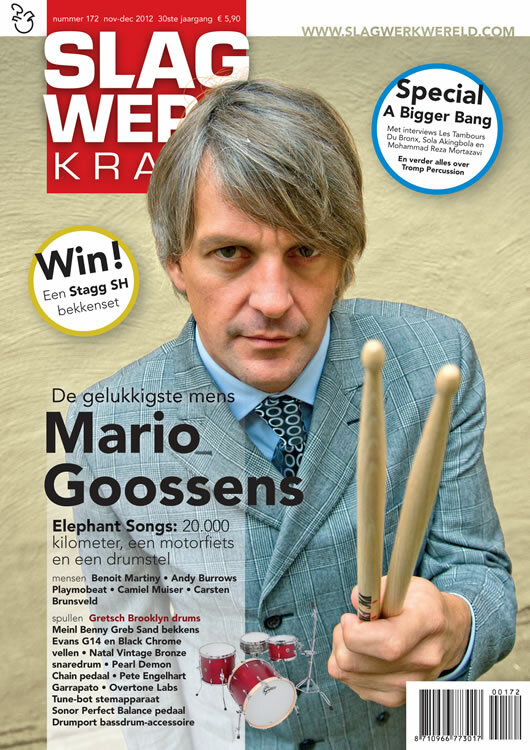 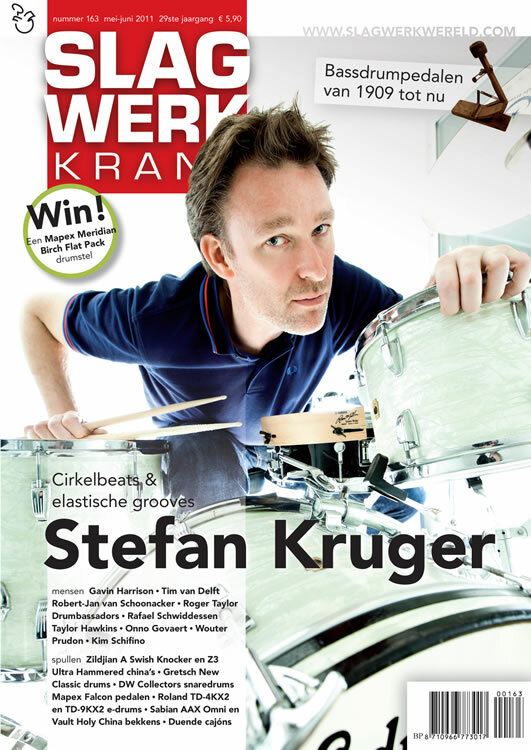 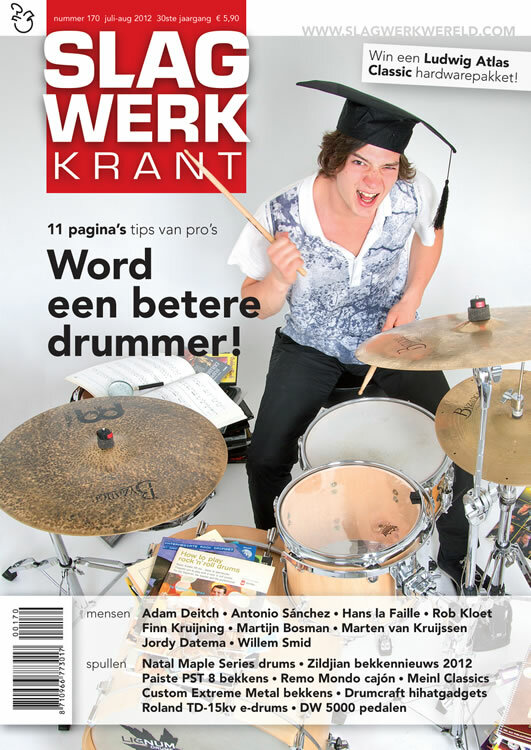 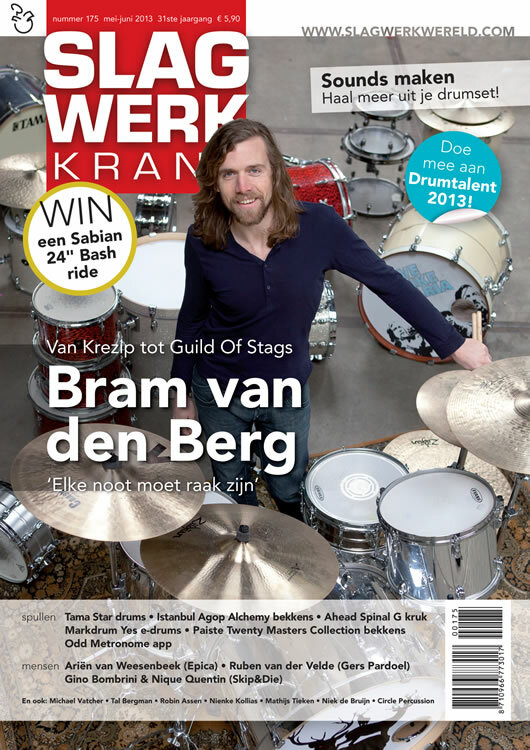 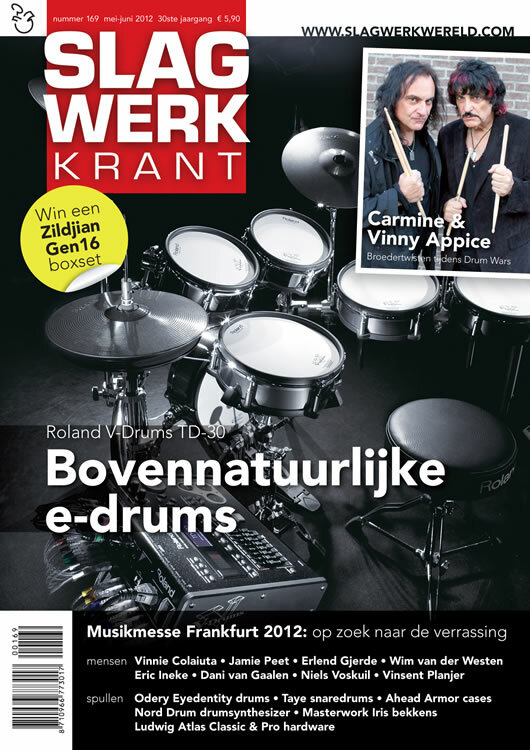 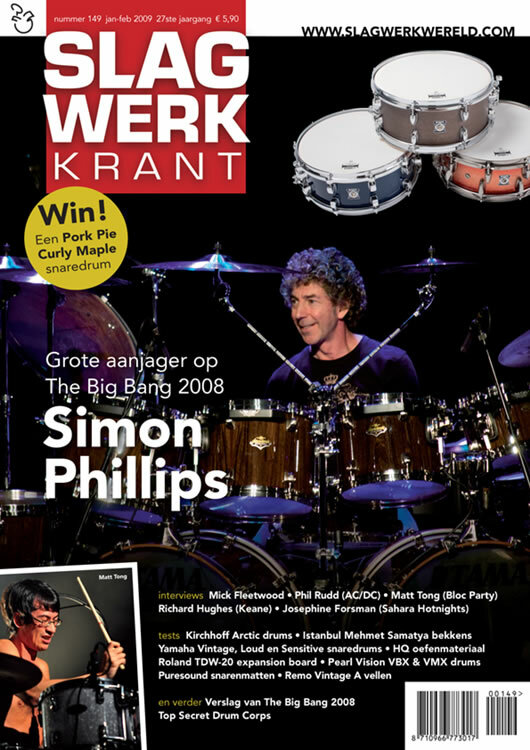 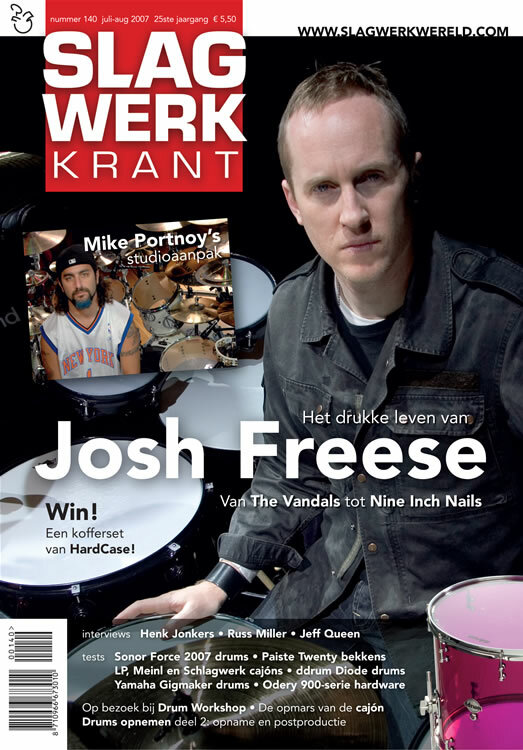 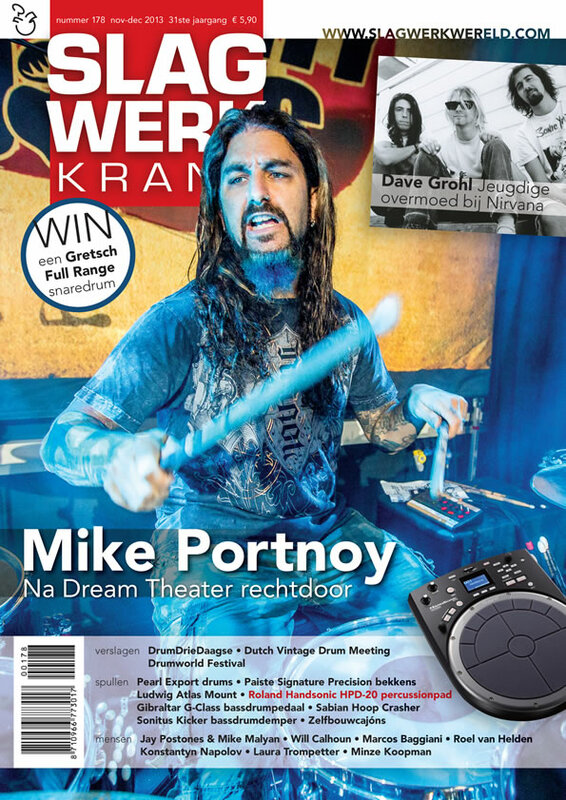 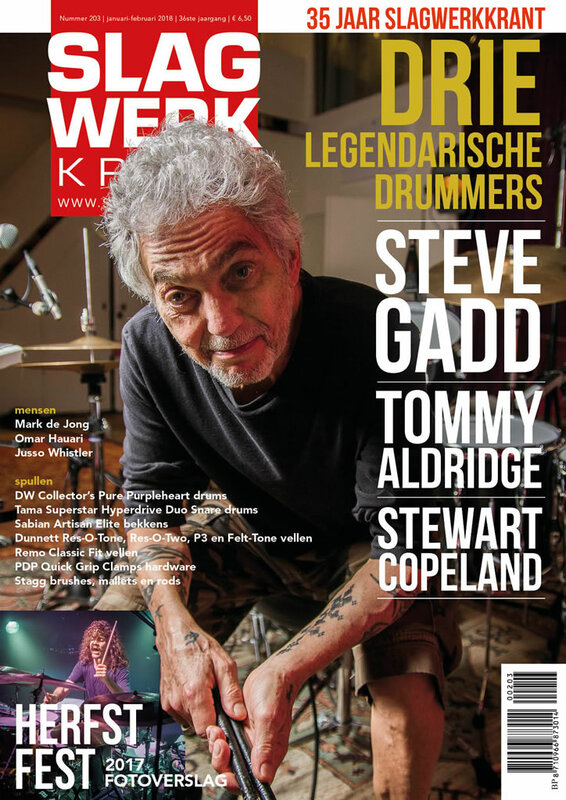 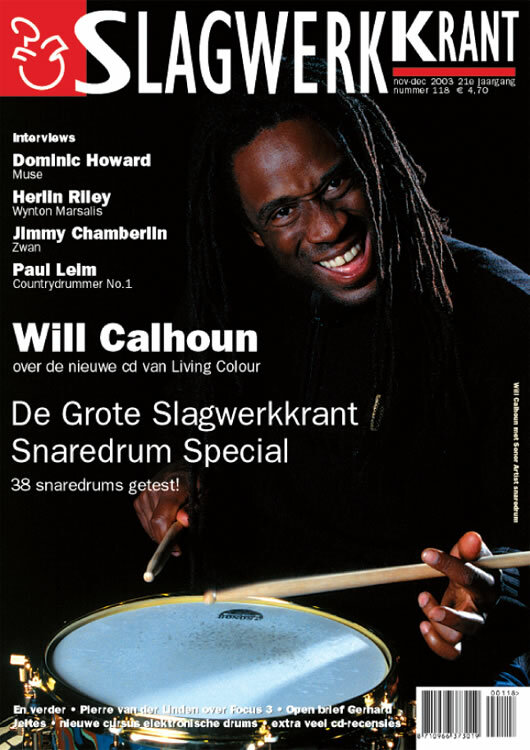 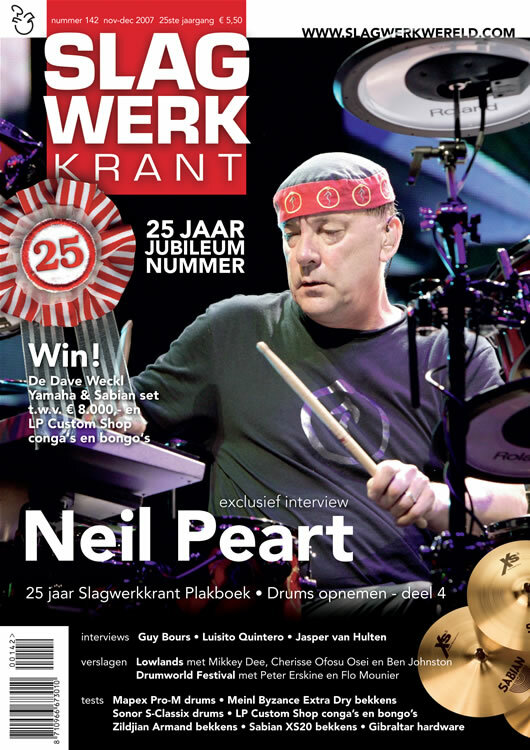 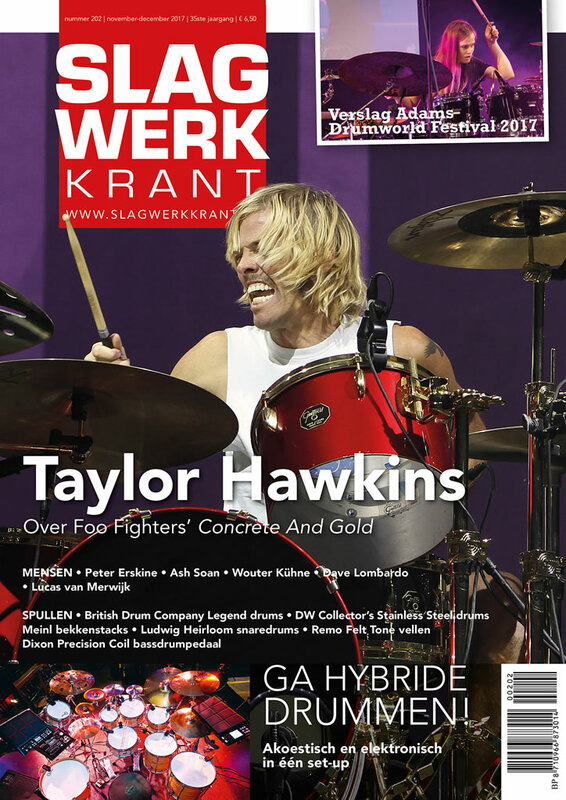 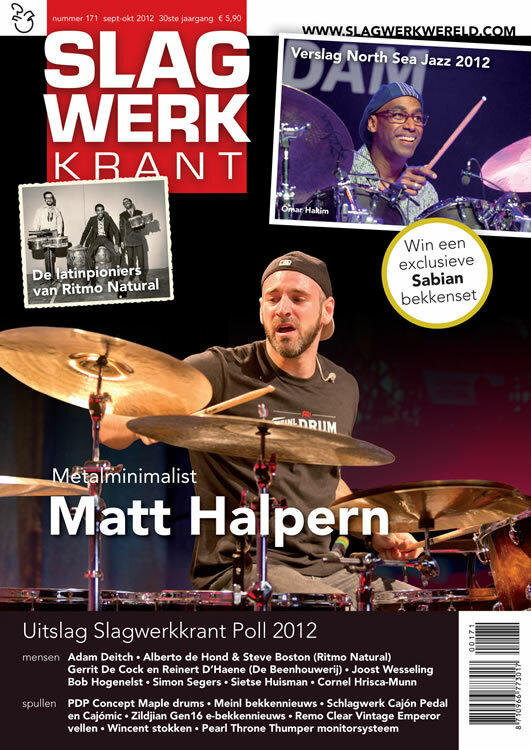 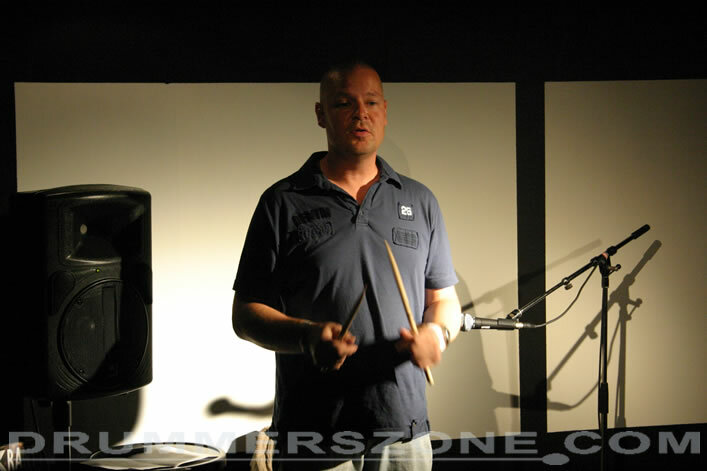 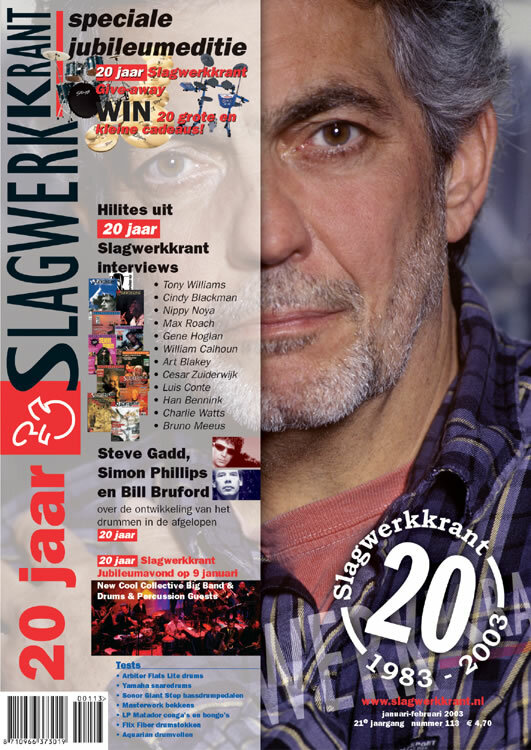 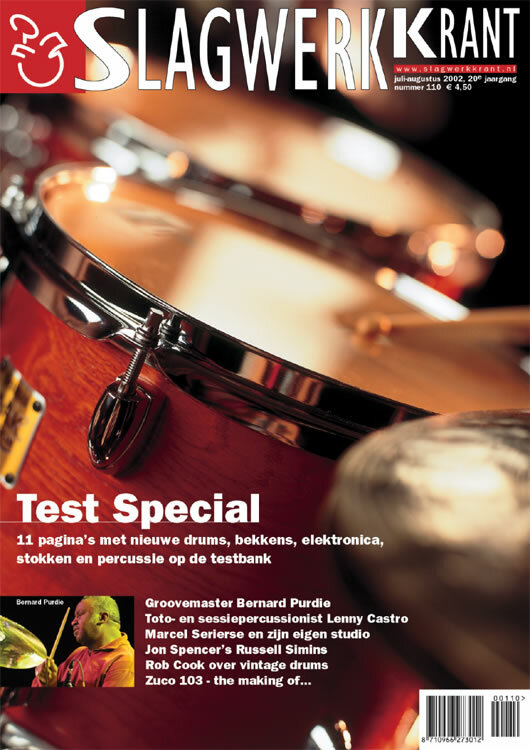 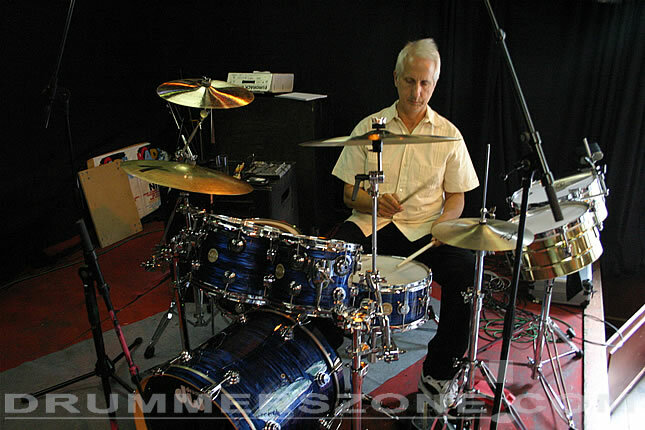 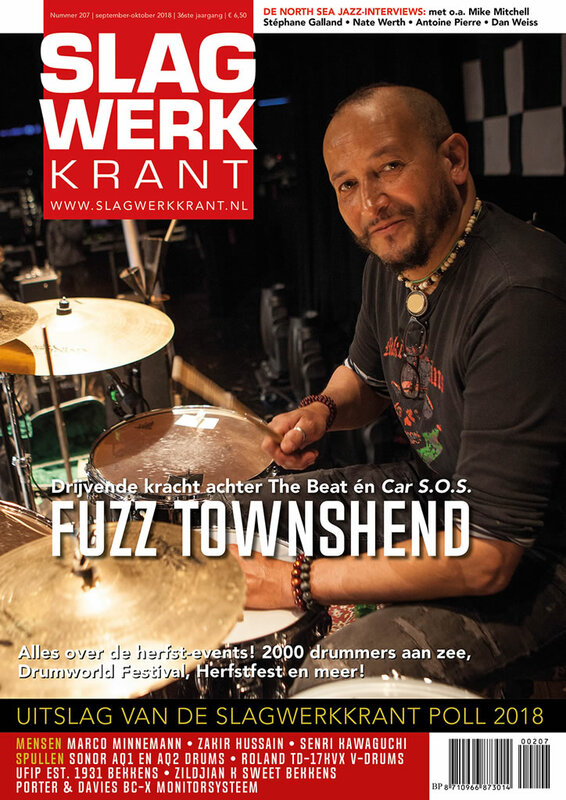 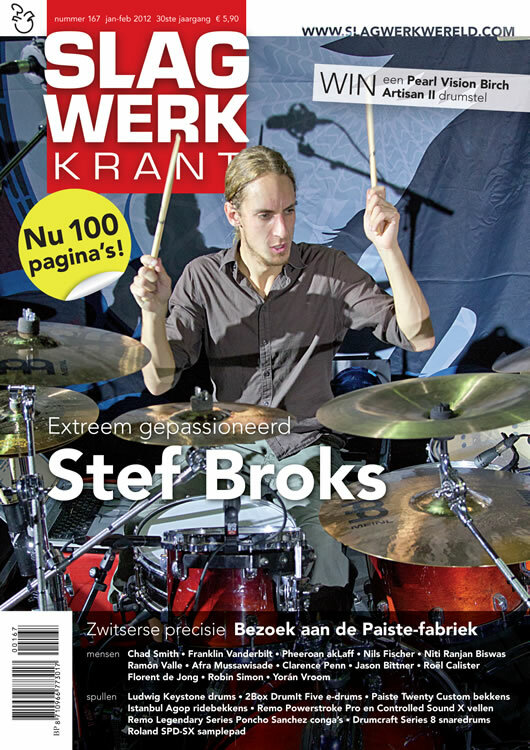 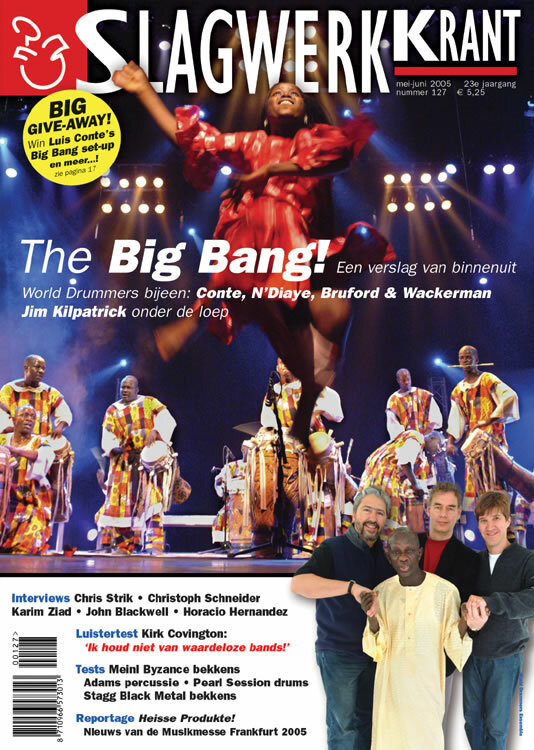 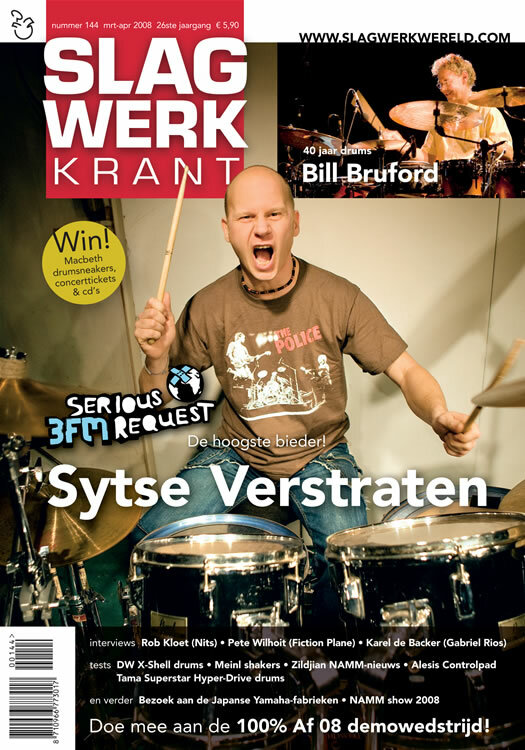 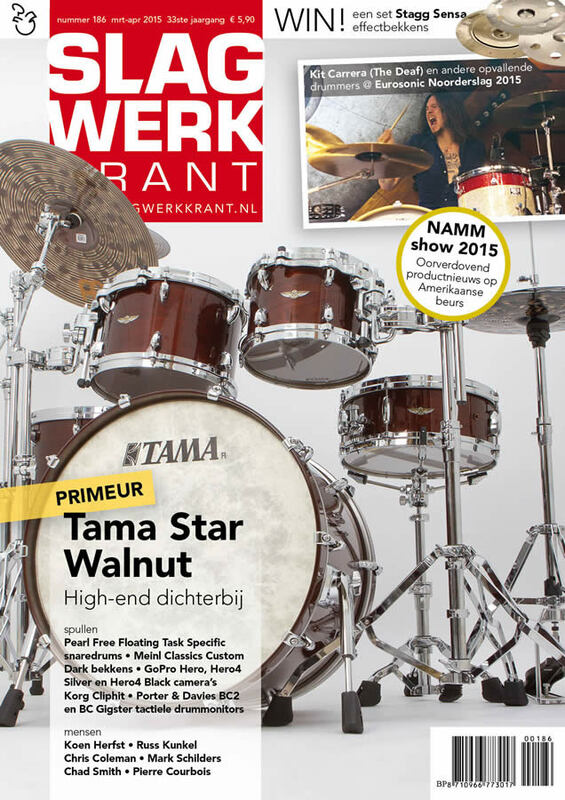 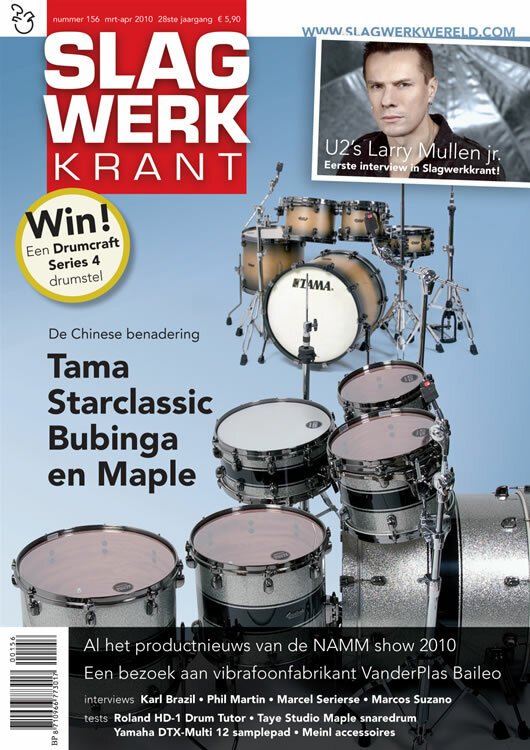 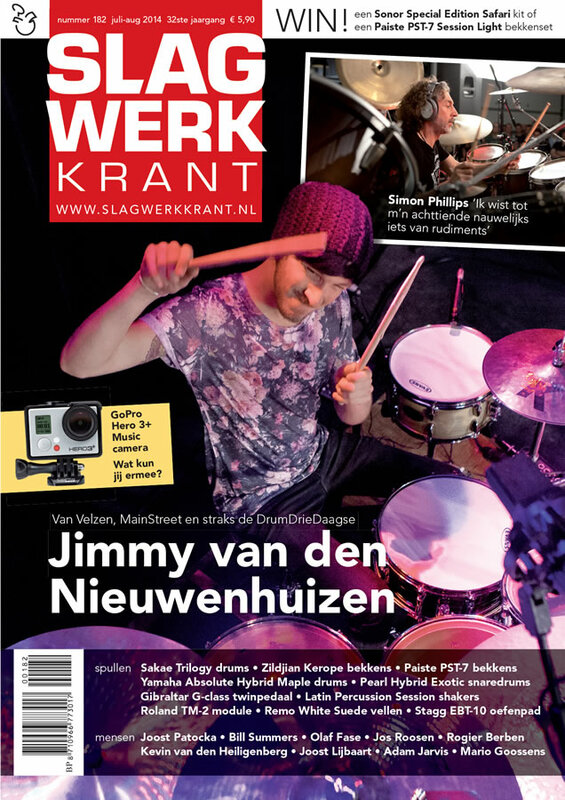 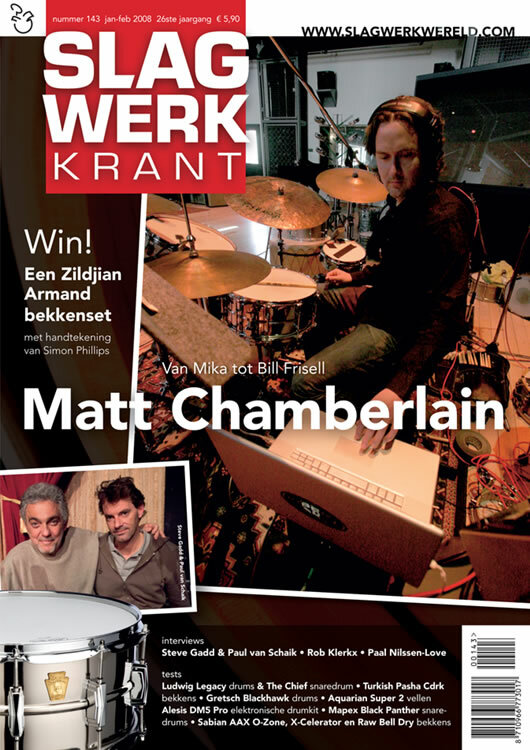 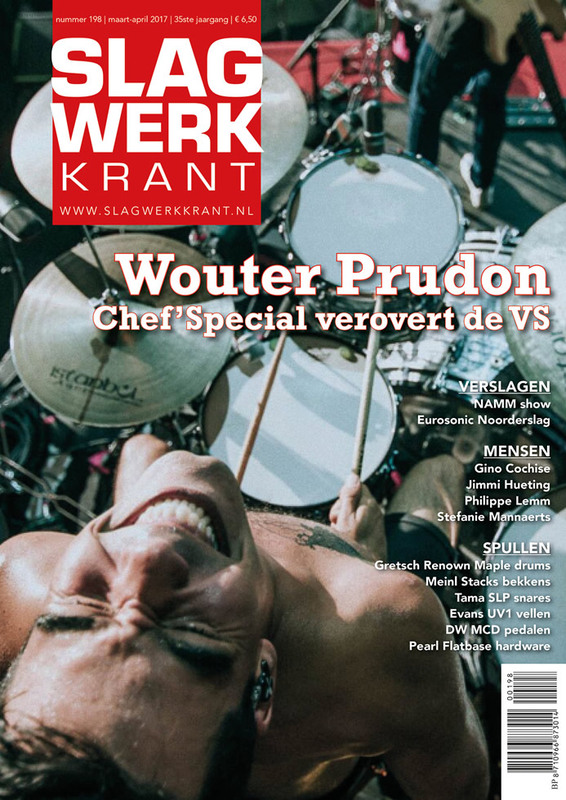 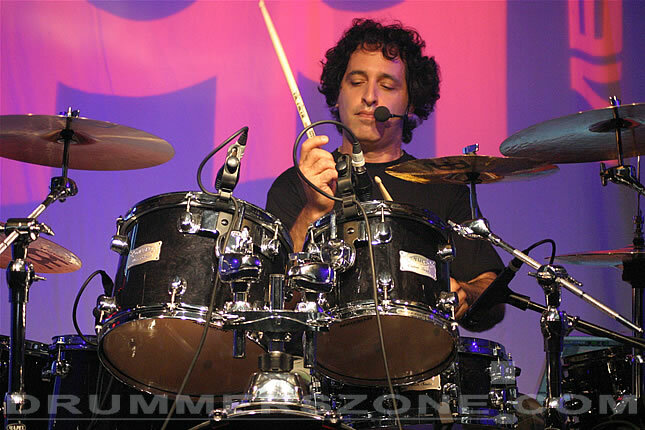 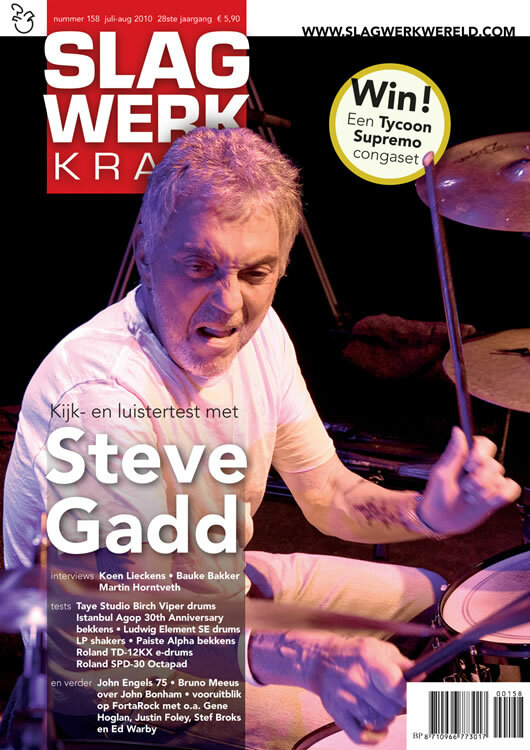 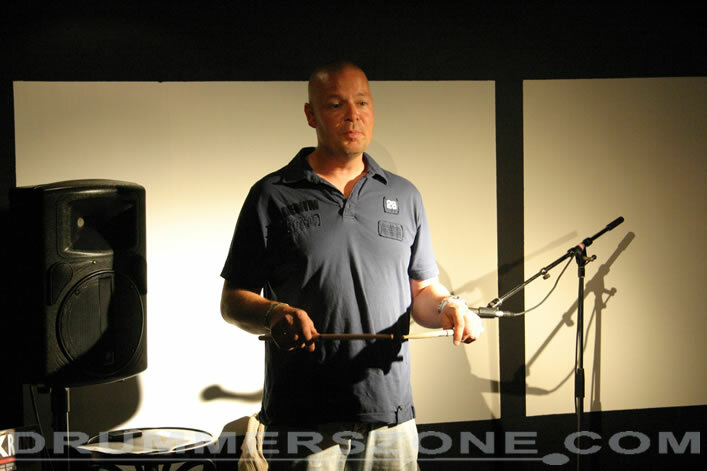 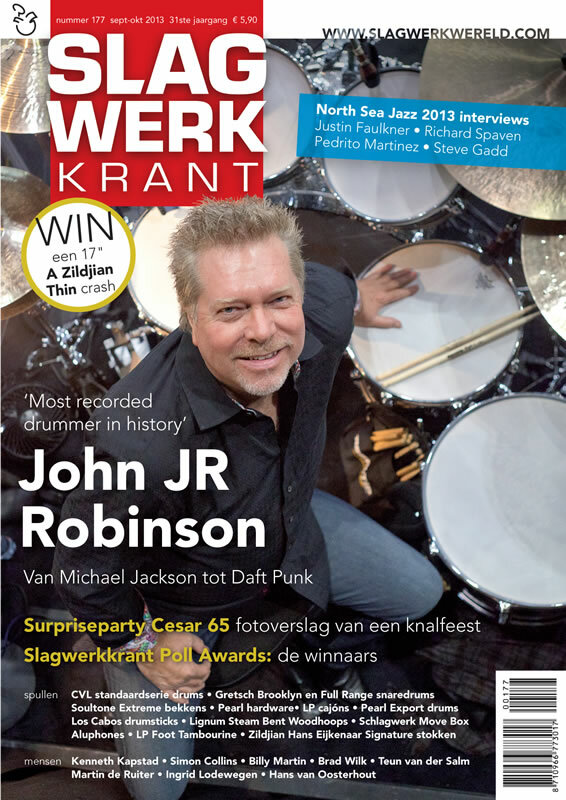 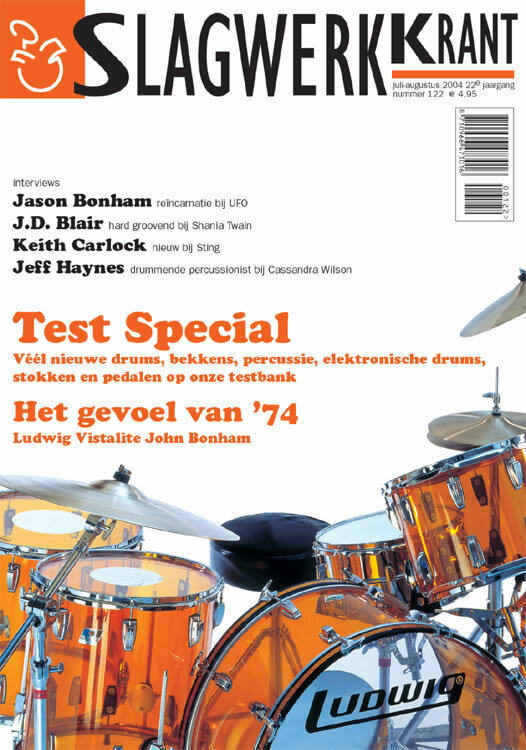 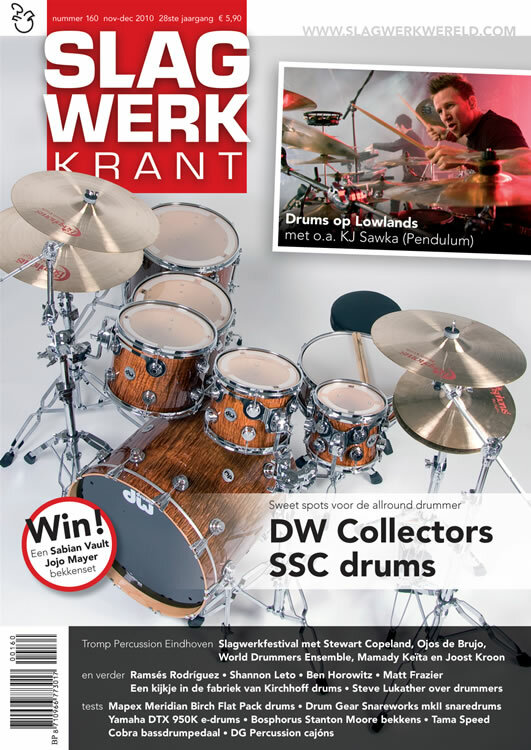 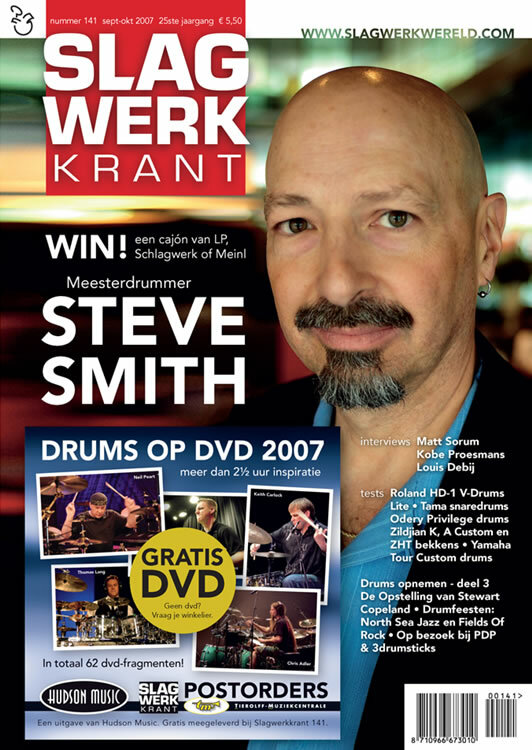 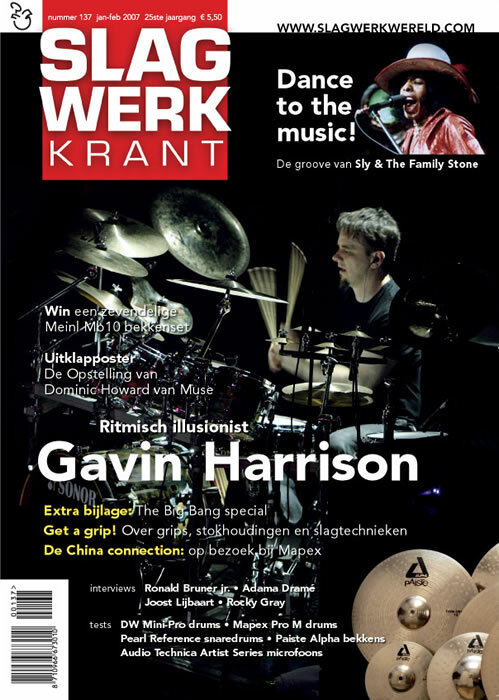 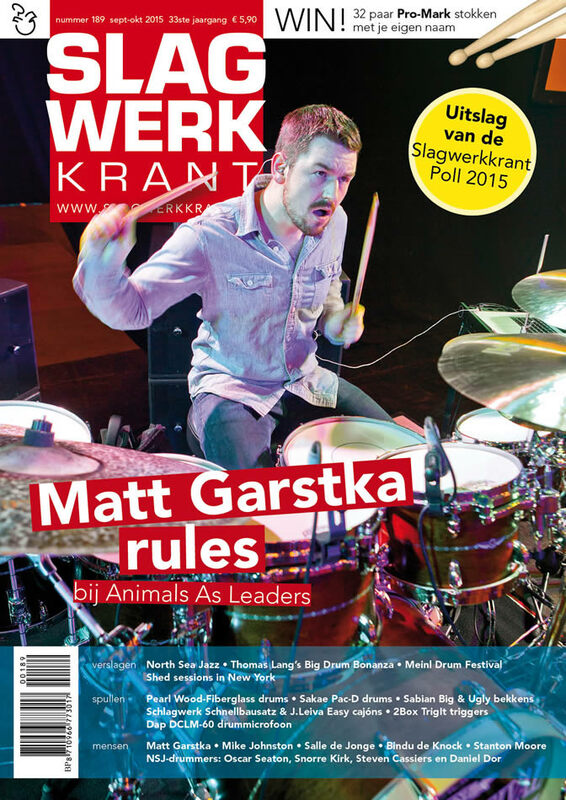 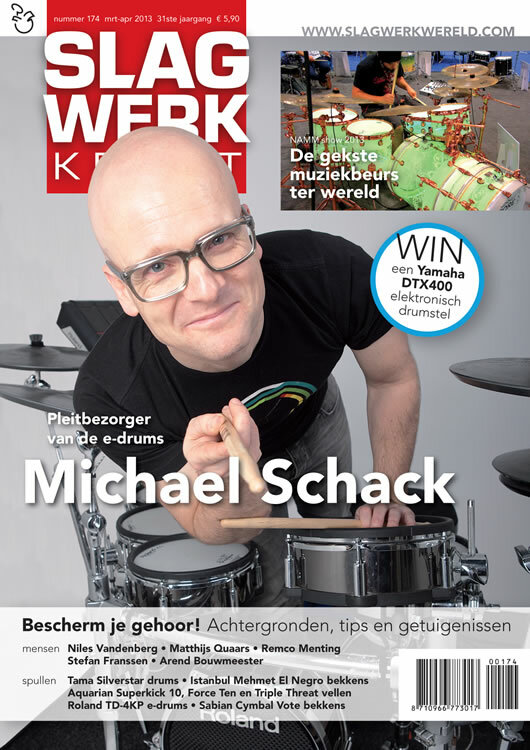 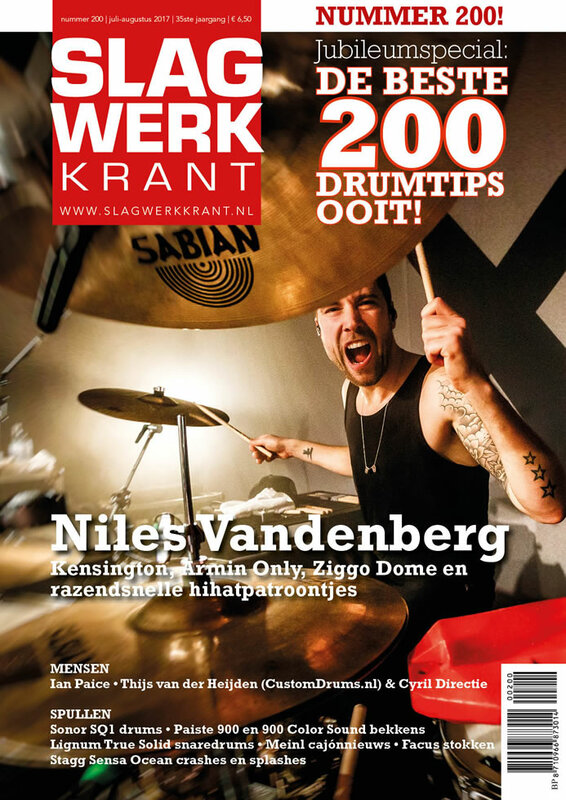 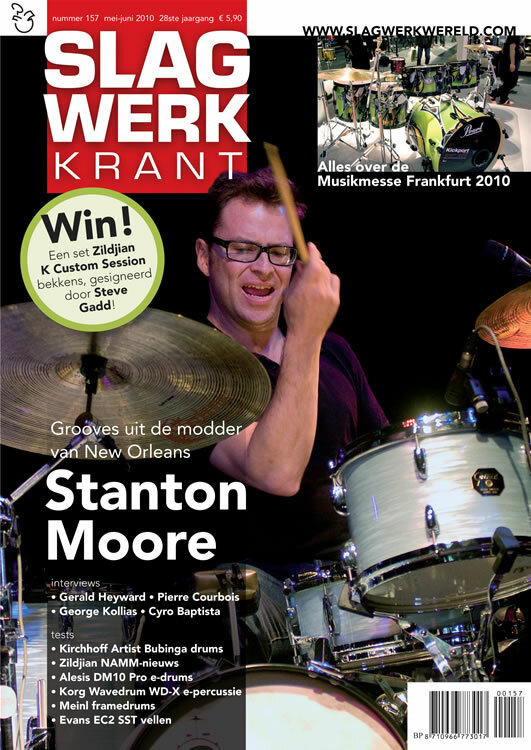 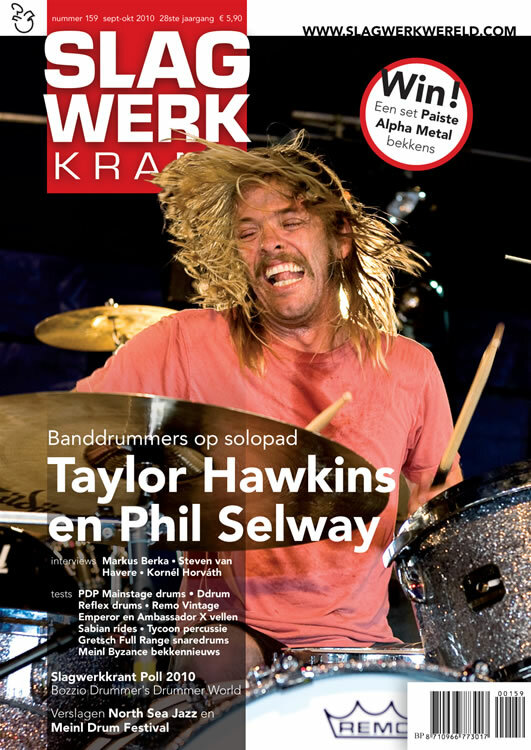 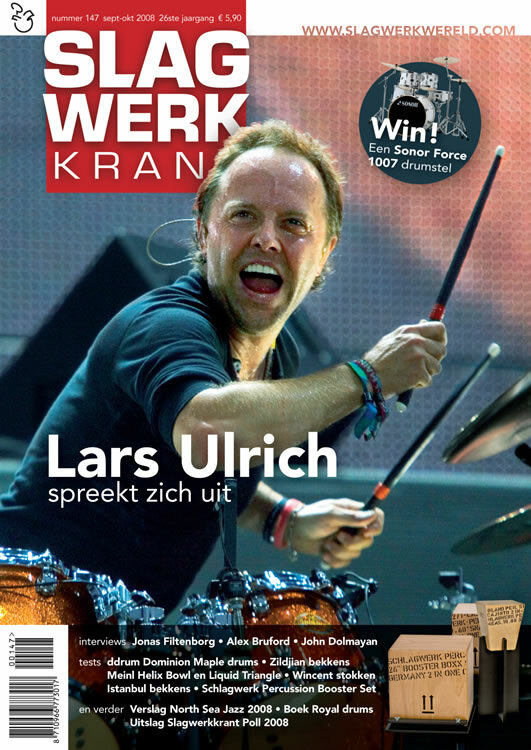 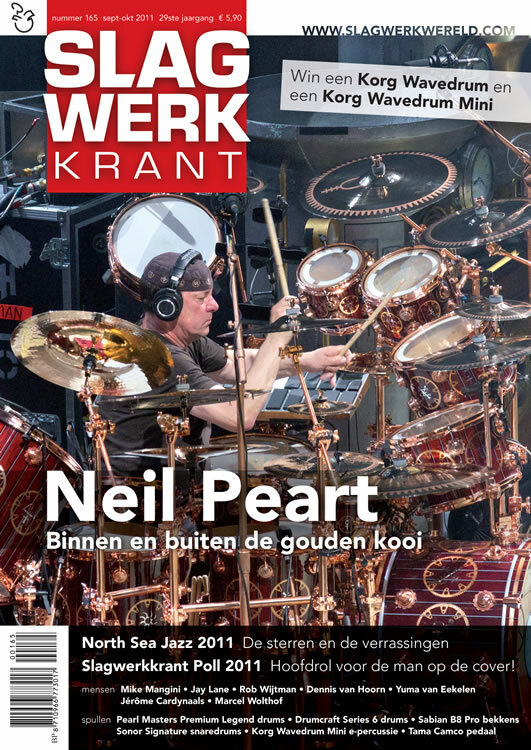 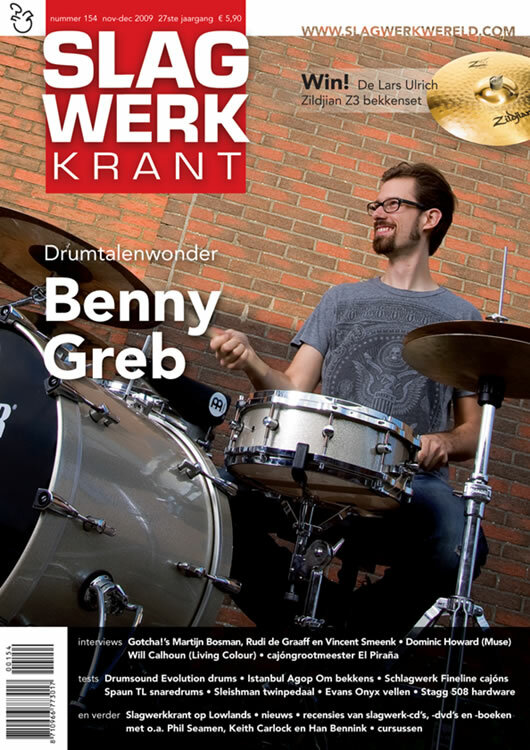 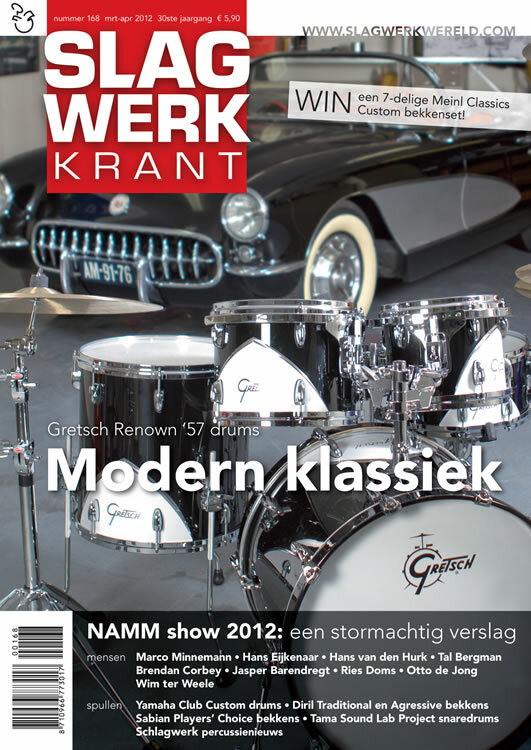 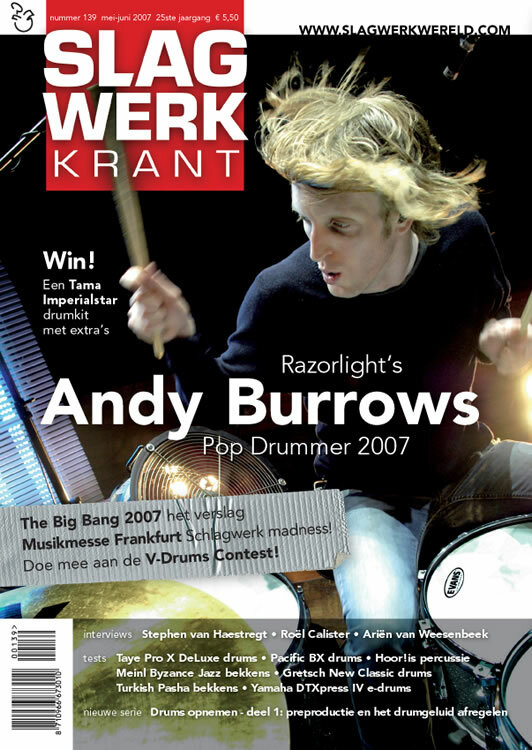 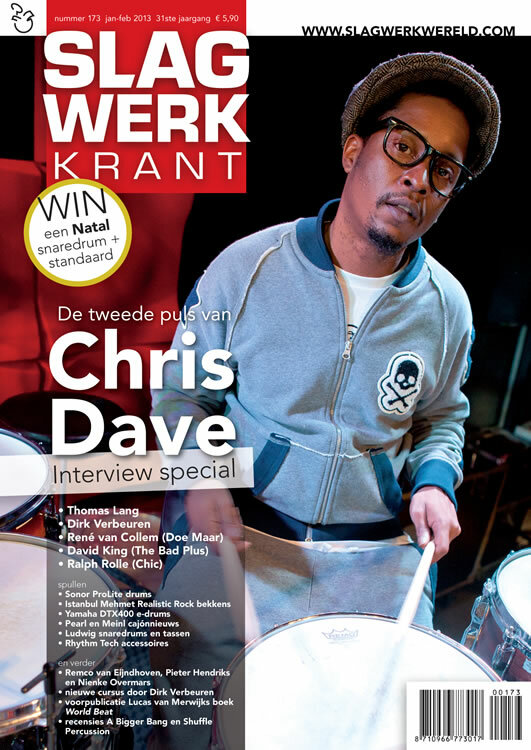 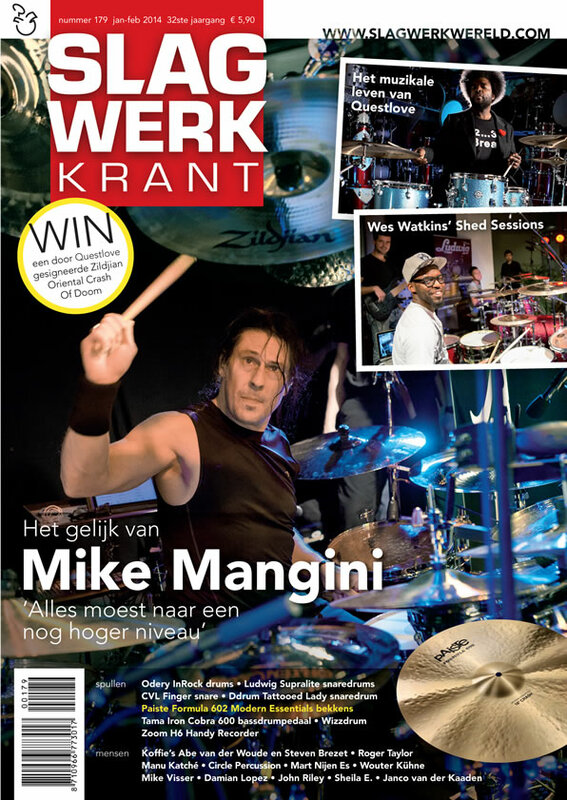 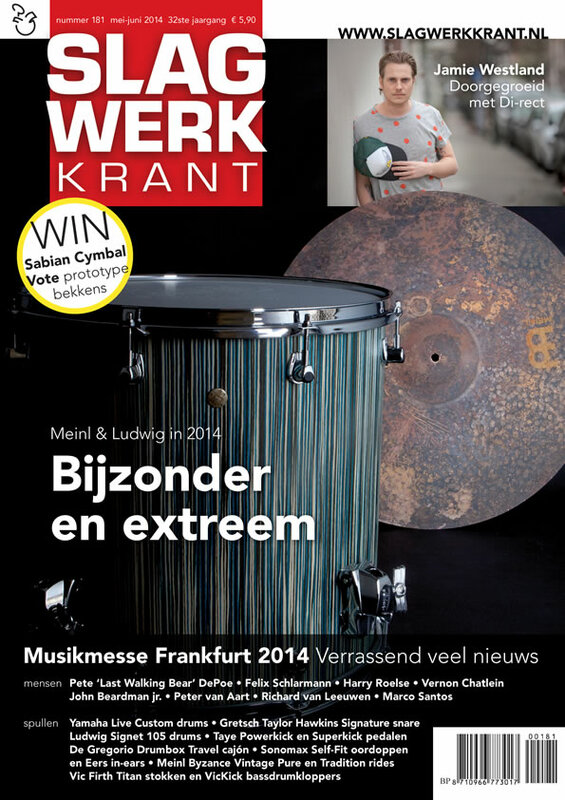 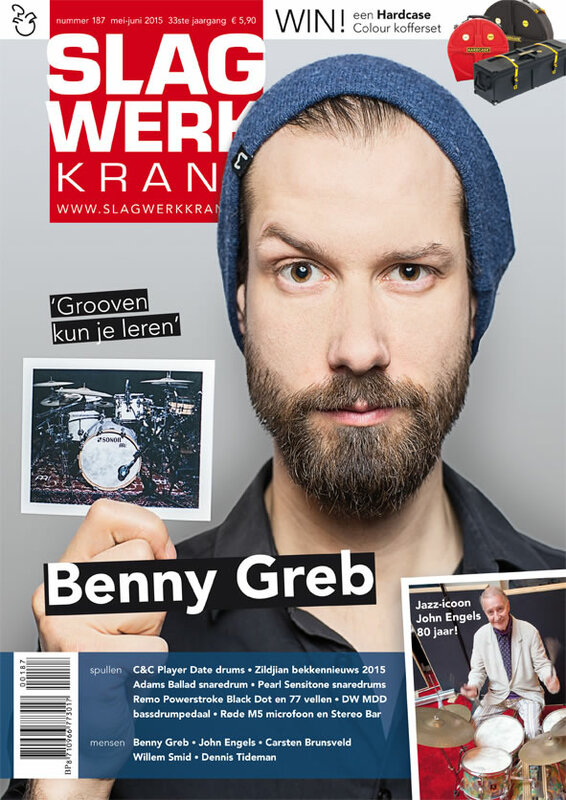 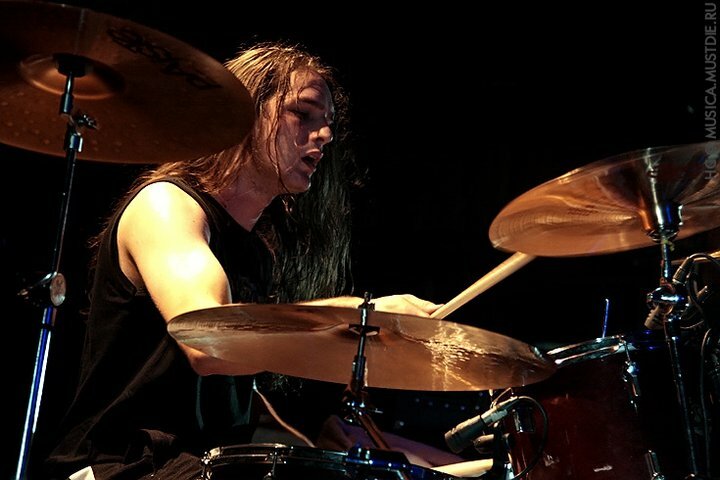 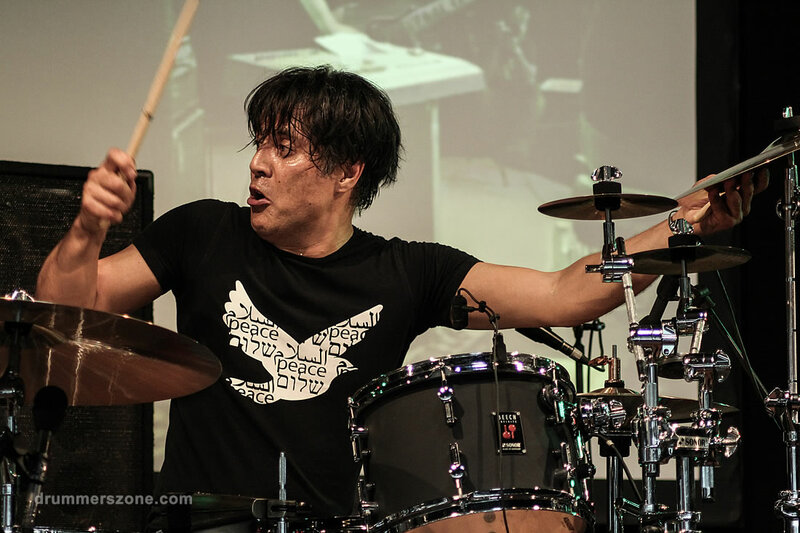 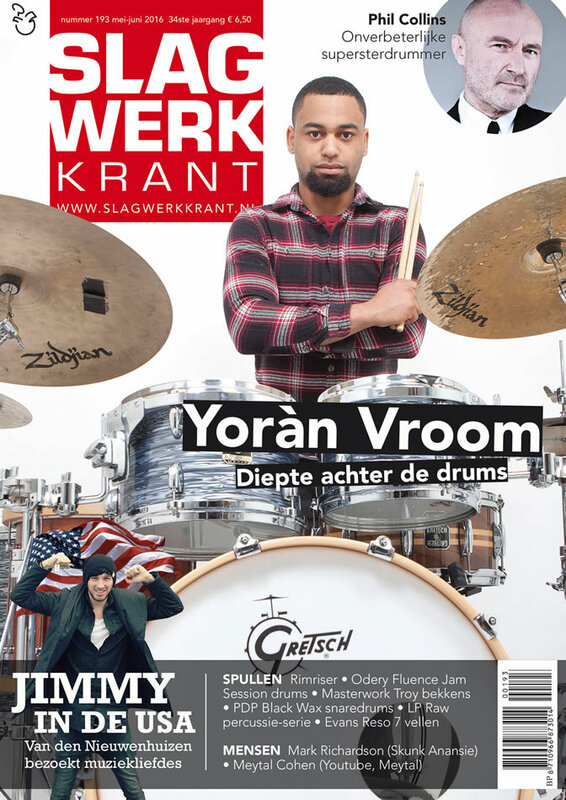 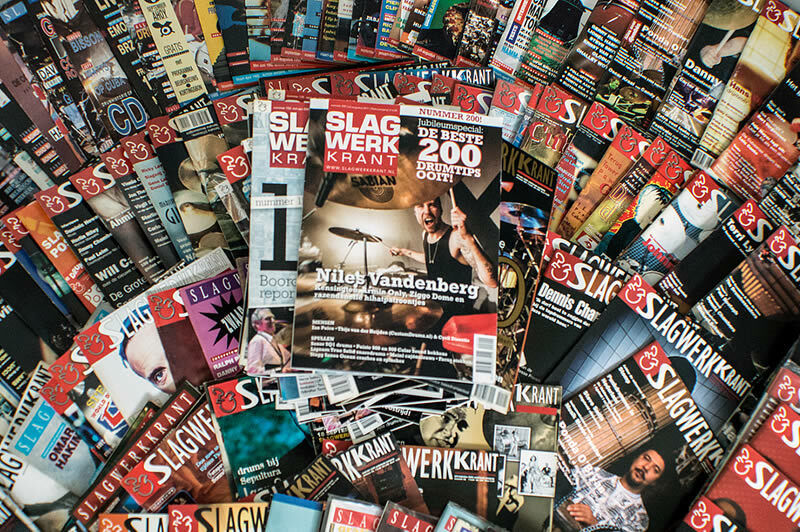 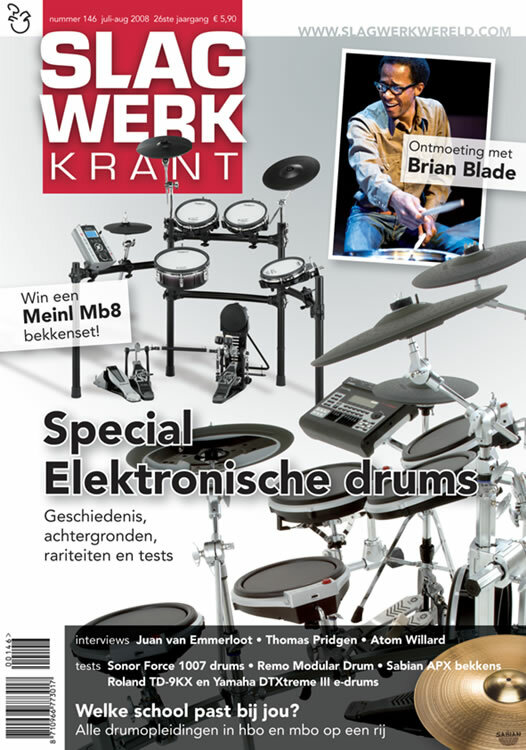 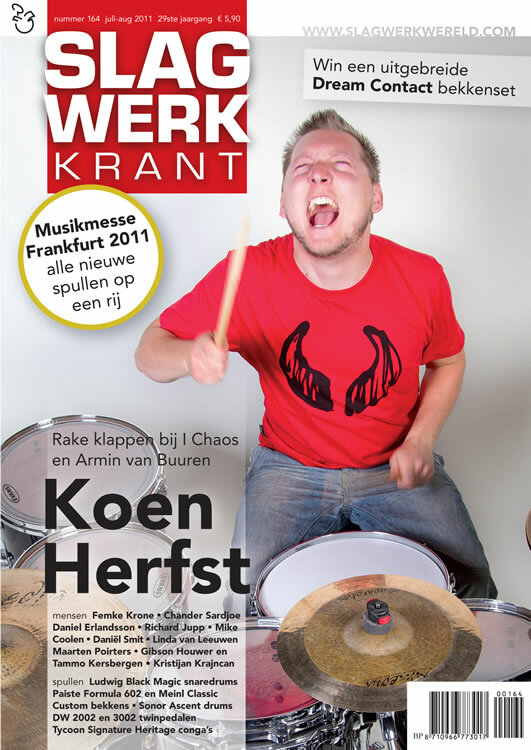 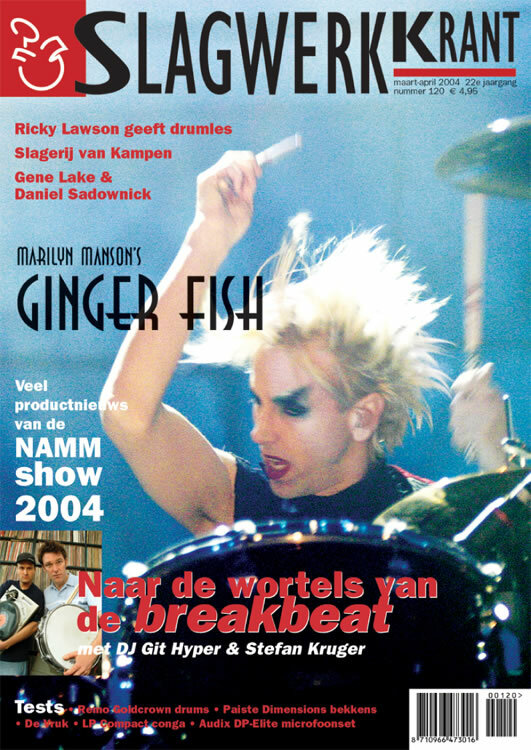 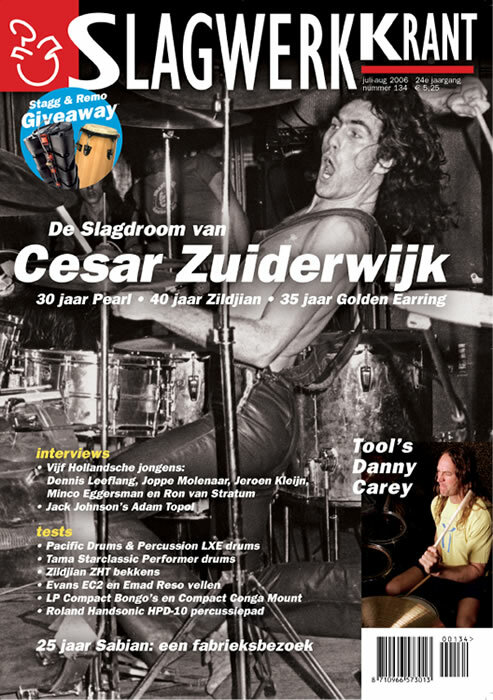 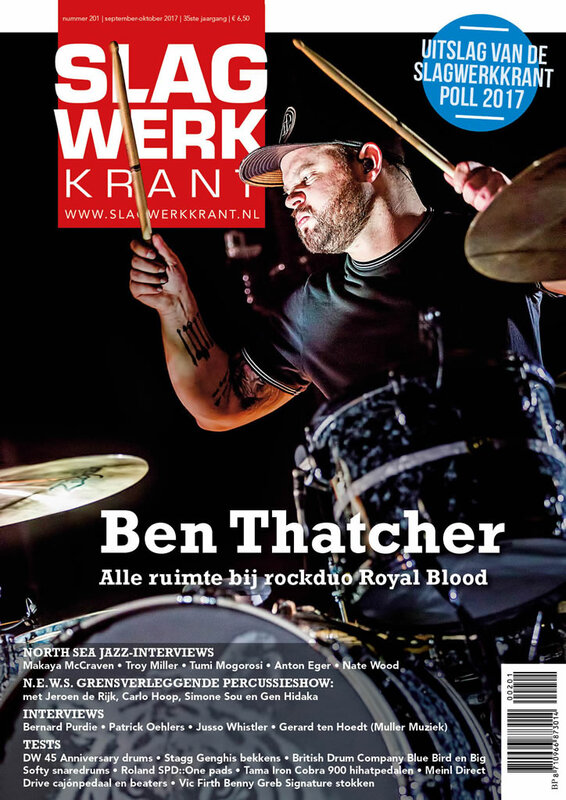 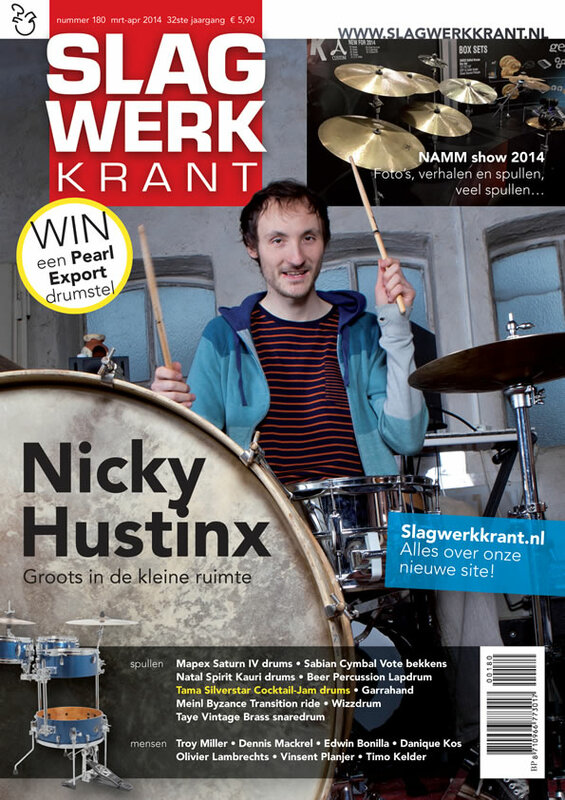 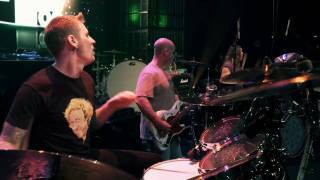 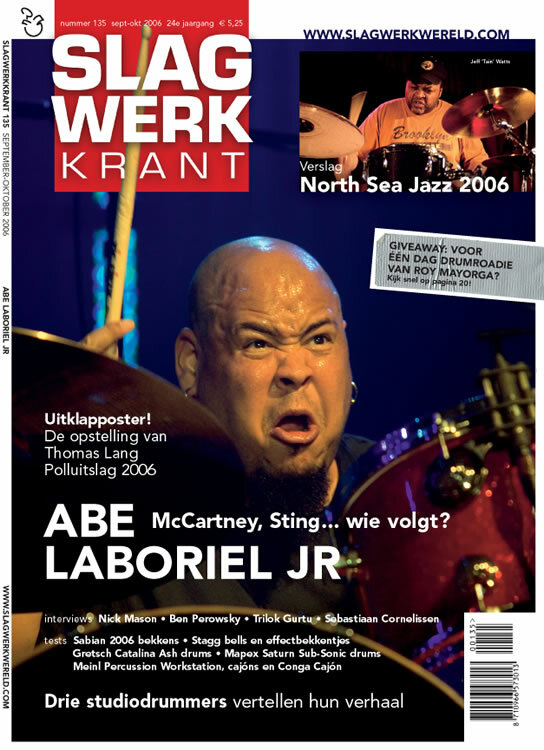 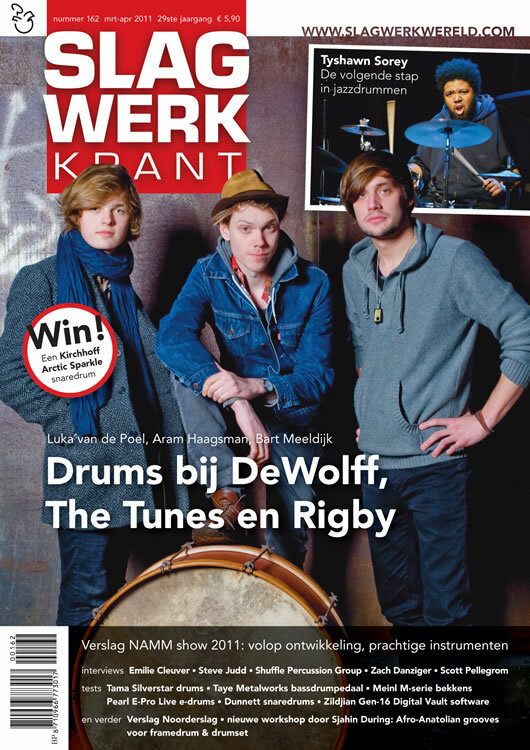 Currently Mark Eeftens writes for Dutch drum magazine Slagwerkkrant and plays with many bands including Accolade, Trois, Nevergreen, and The Hammer Brothers.